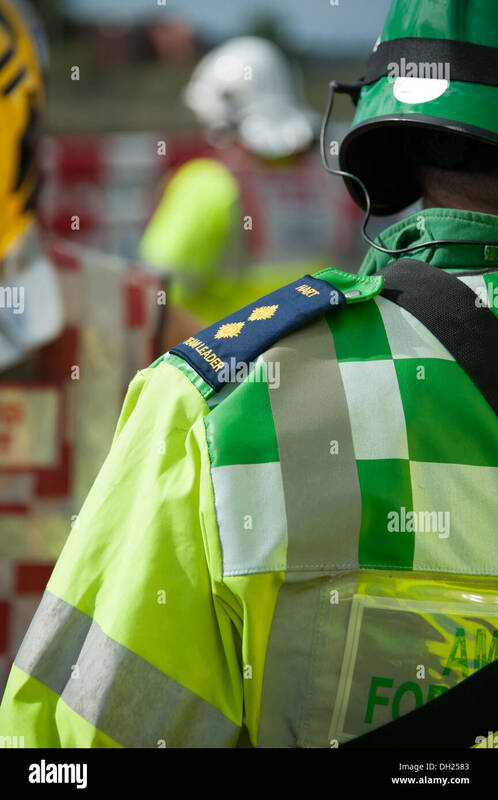 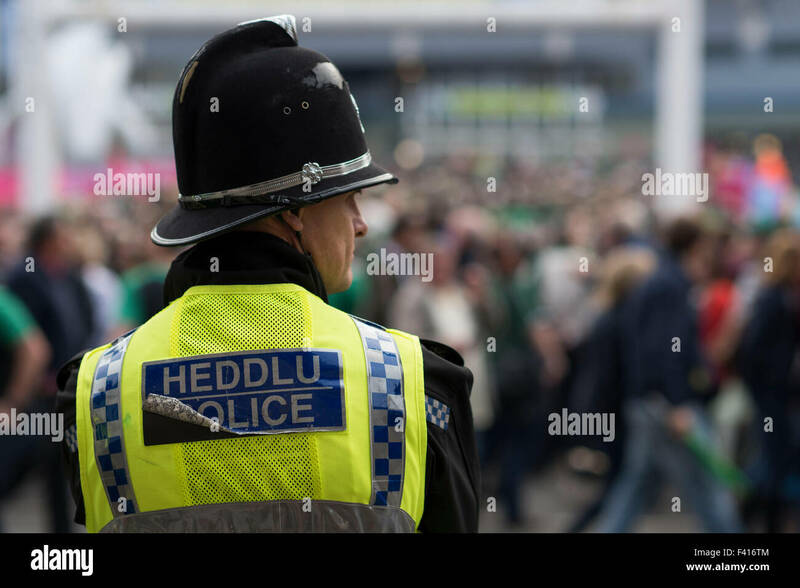 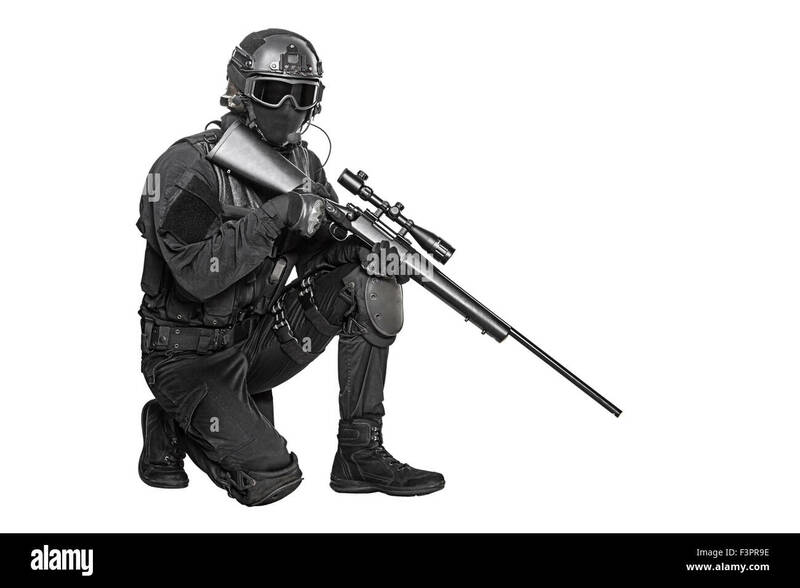 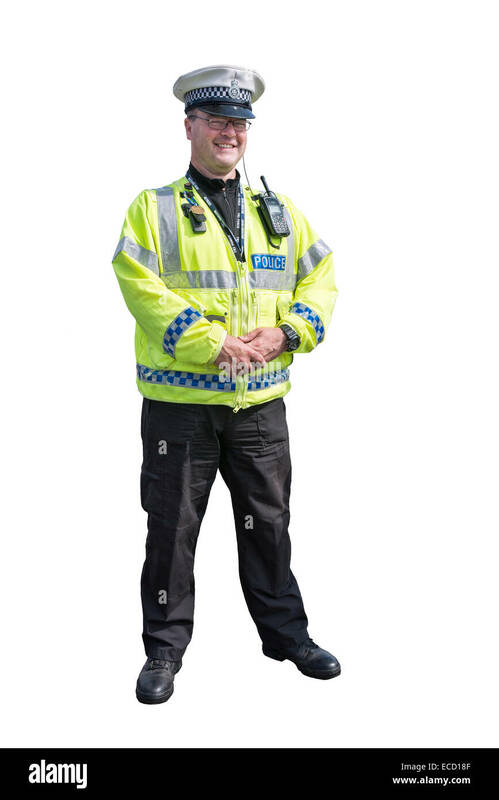 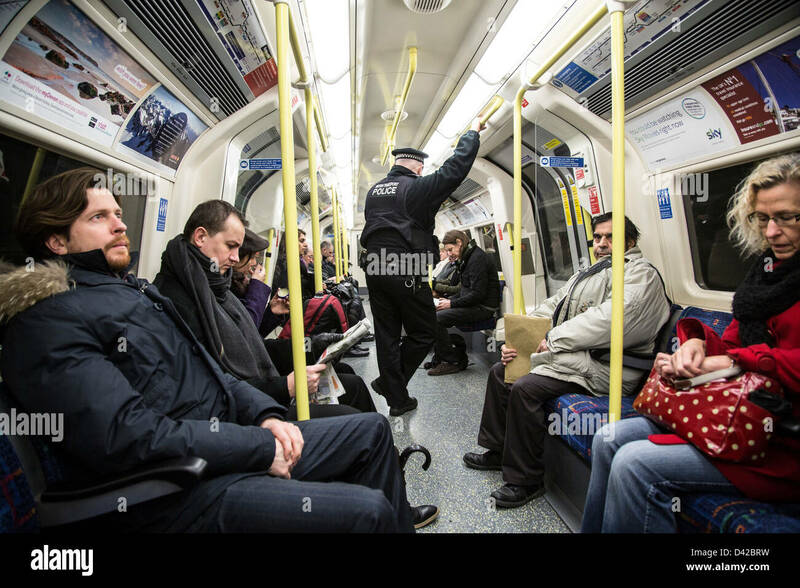 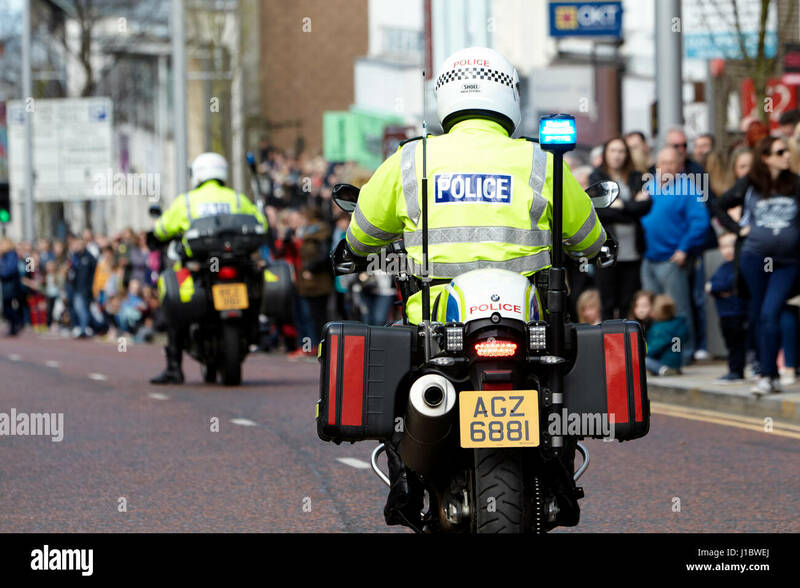 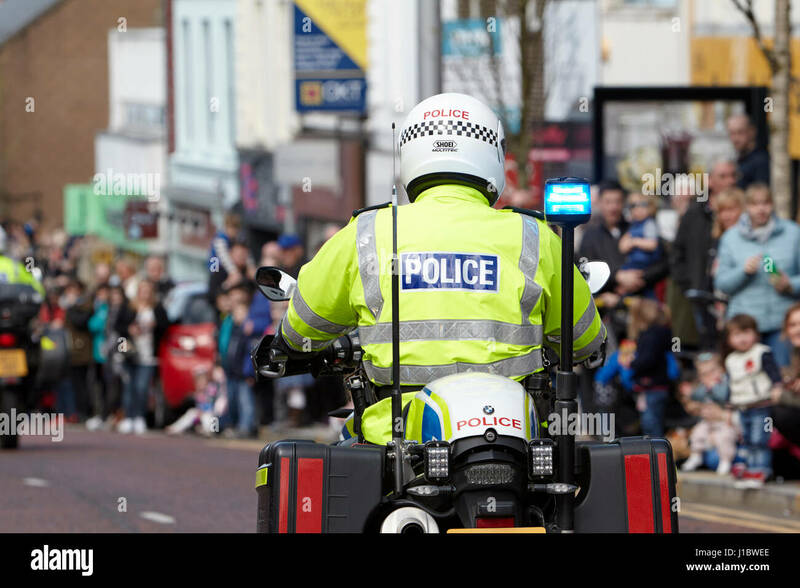 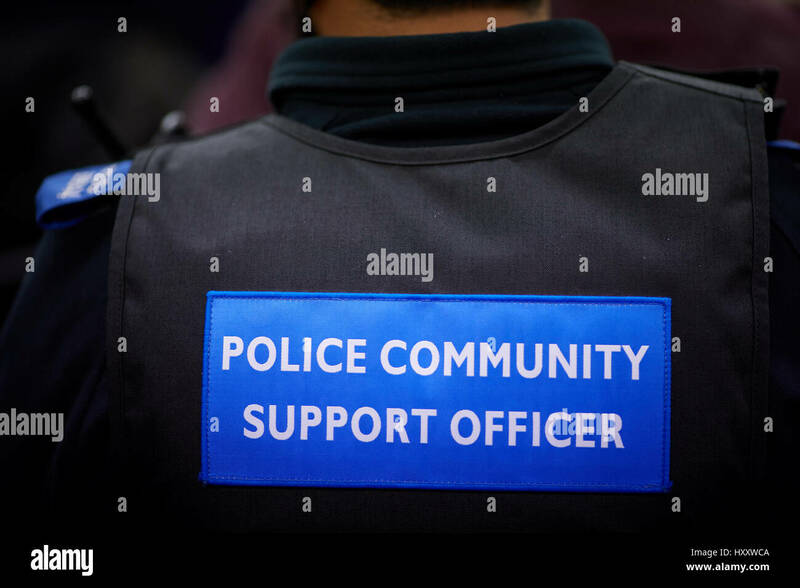 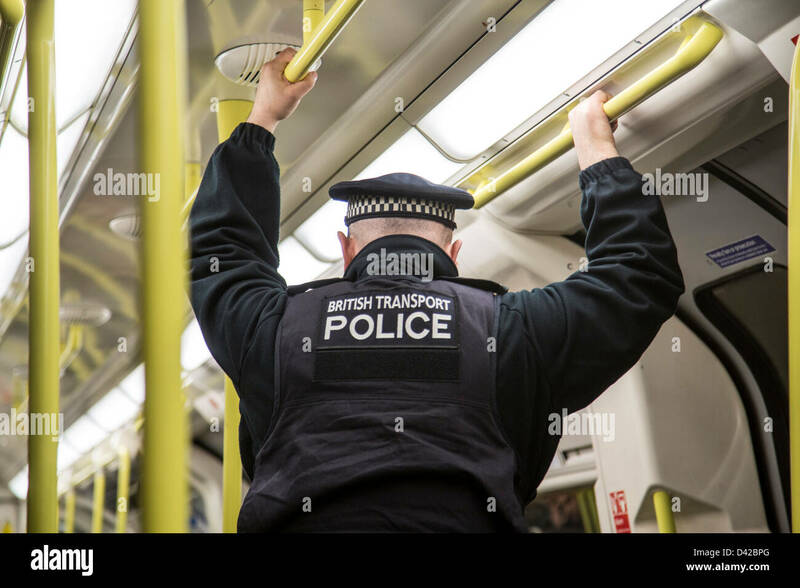 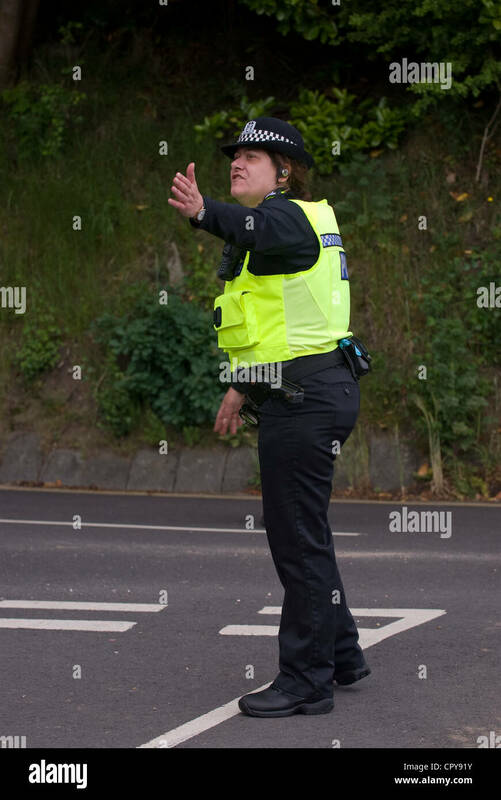 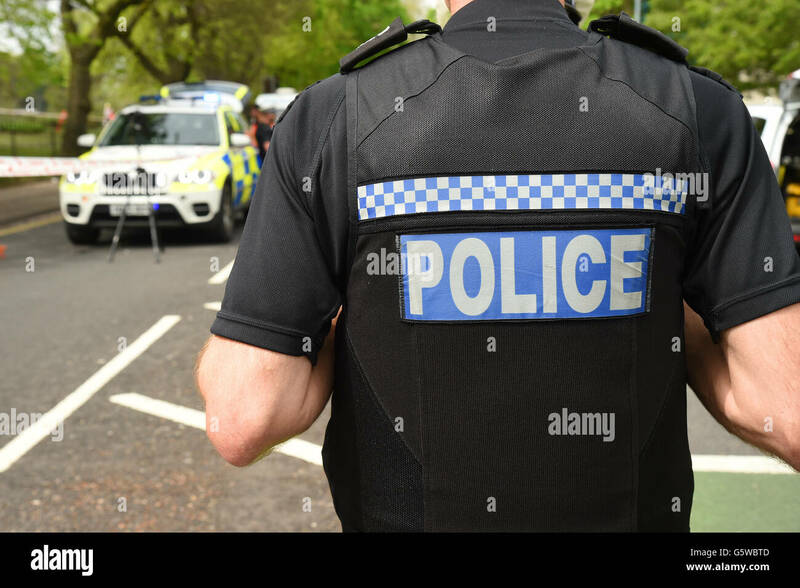 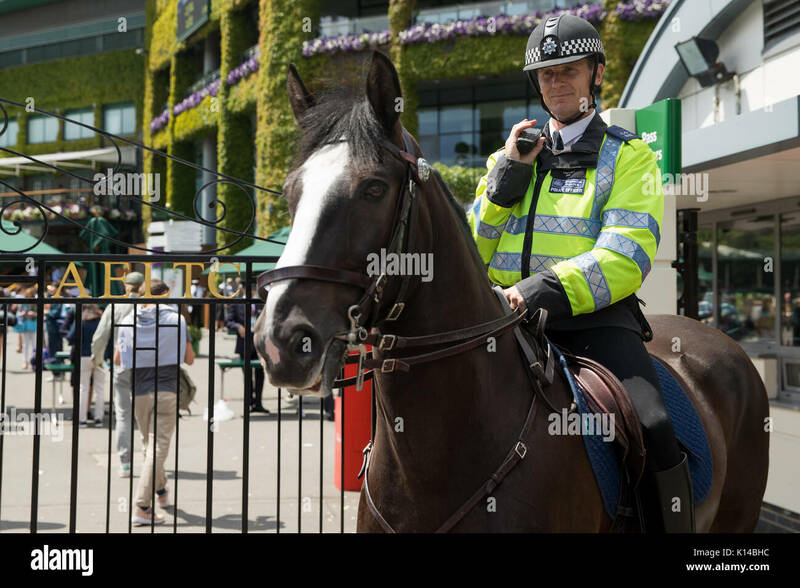 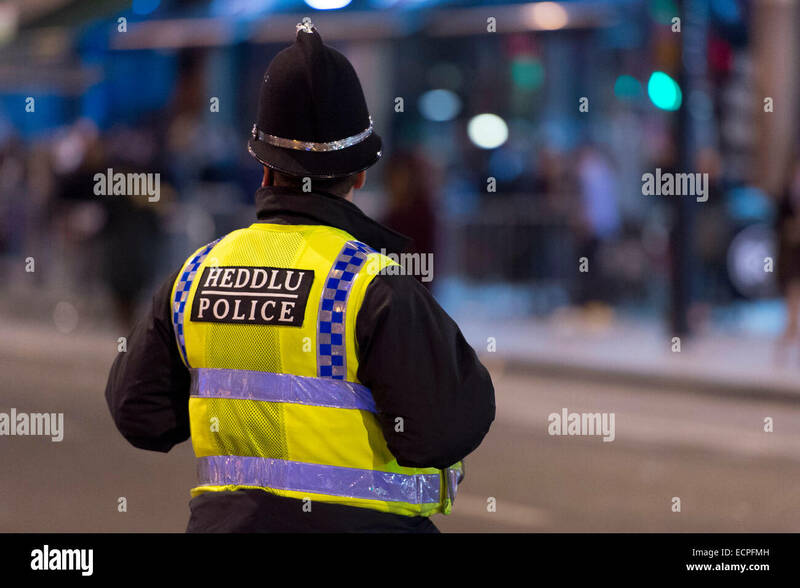 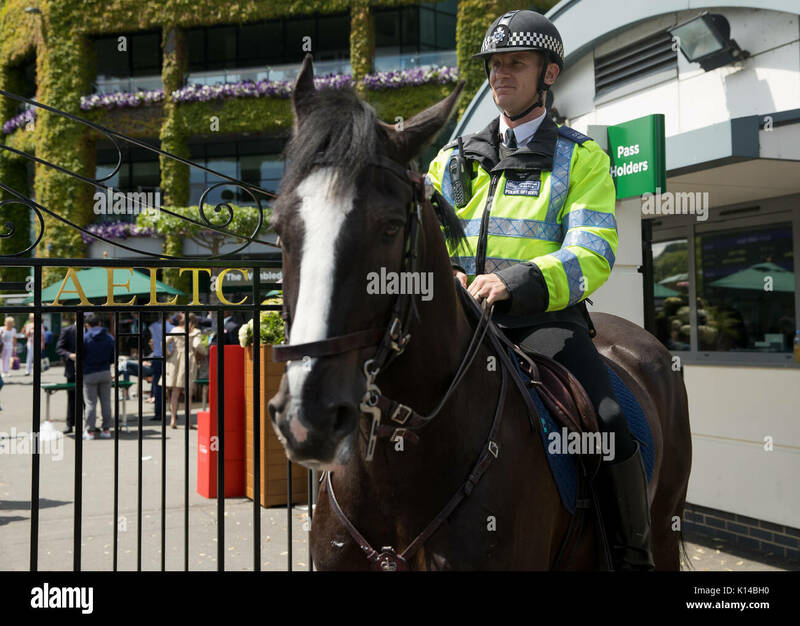 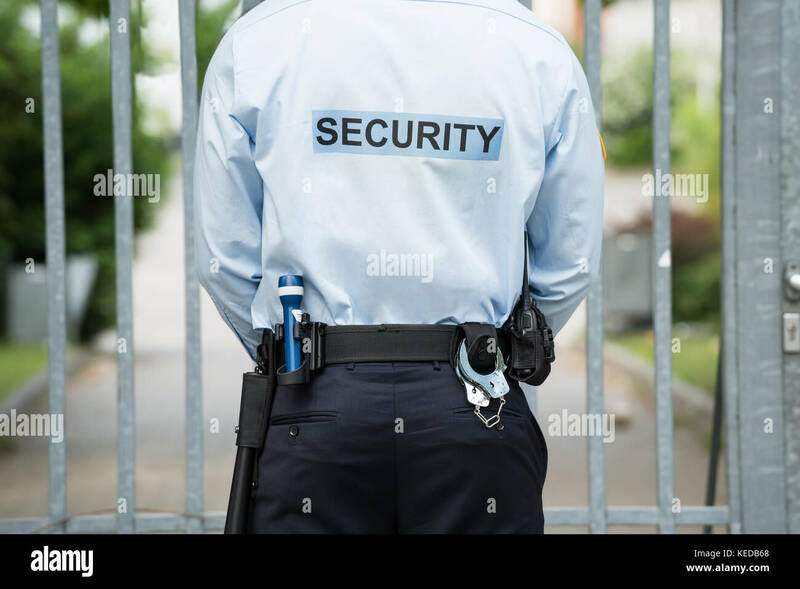 A Welsh police officer looks on at an event. 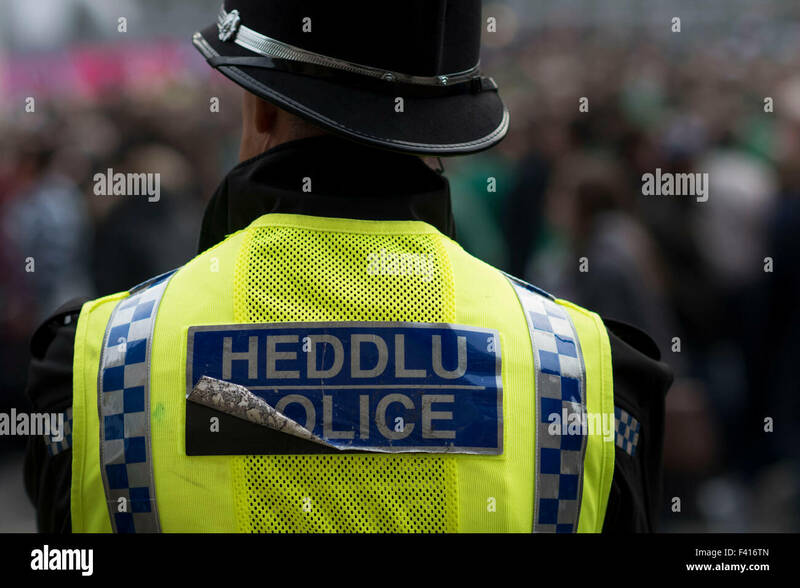 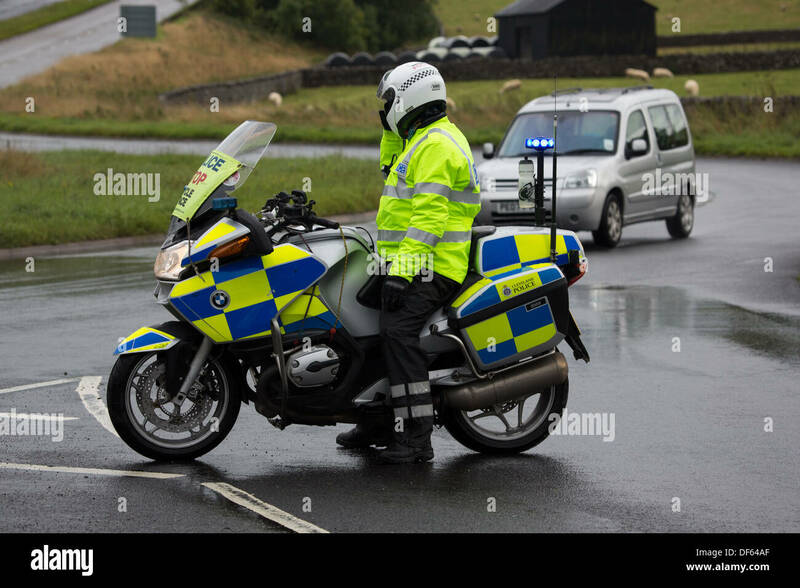 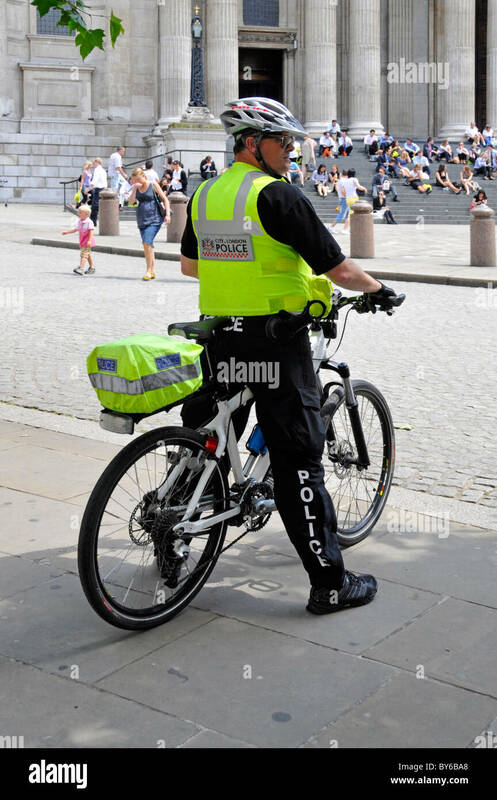 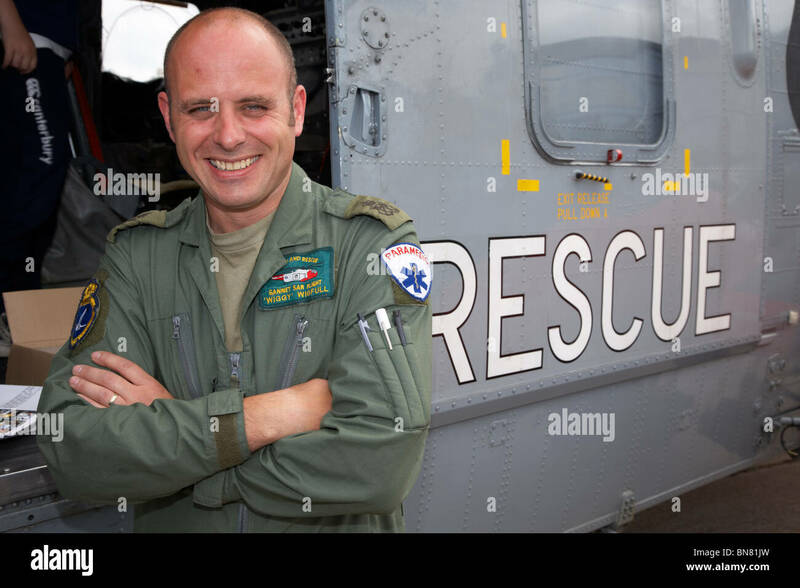 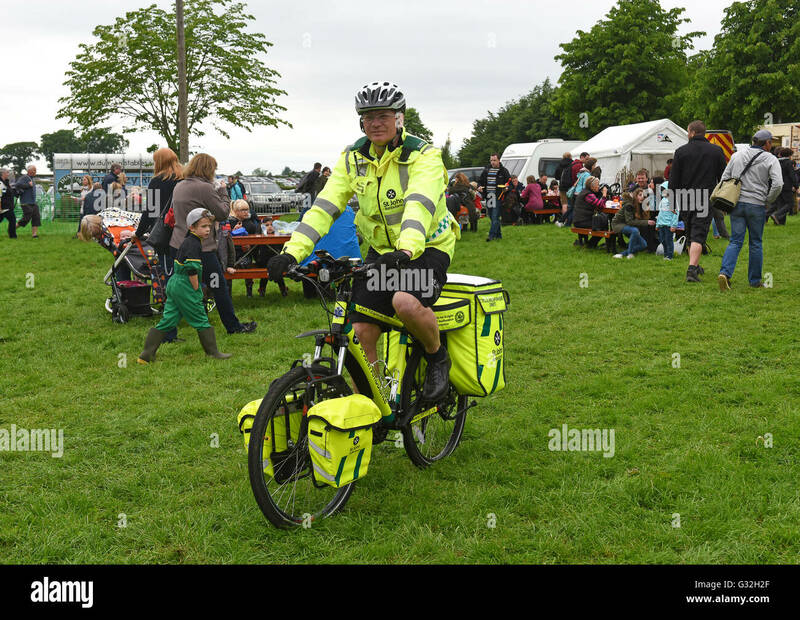 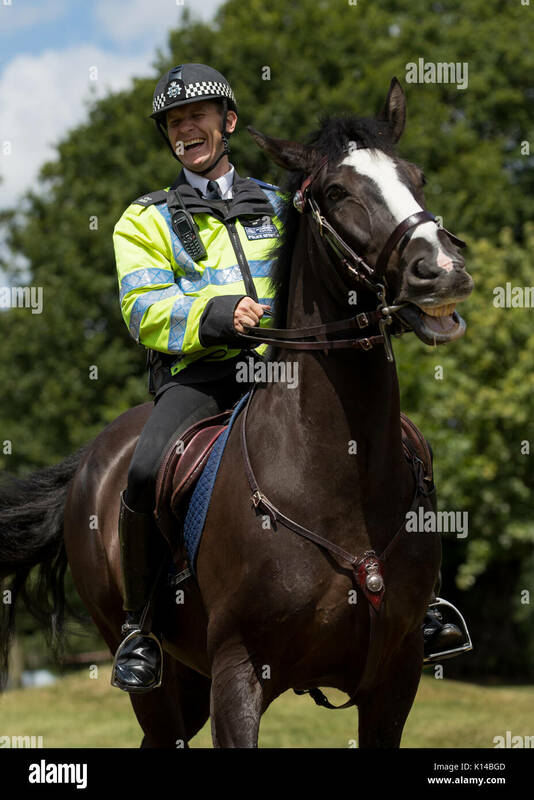 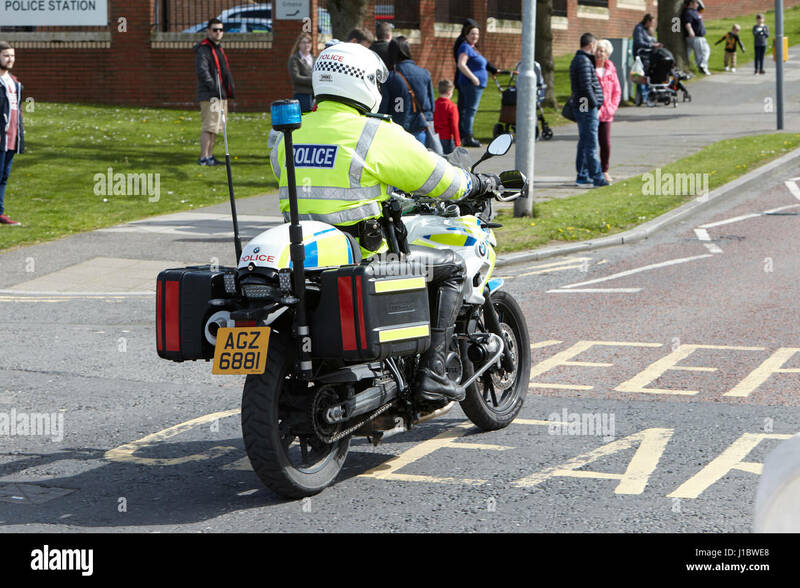 The police force in Wales have suffered cutbacks in recent years. 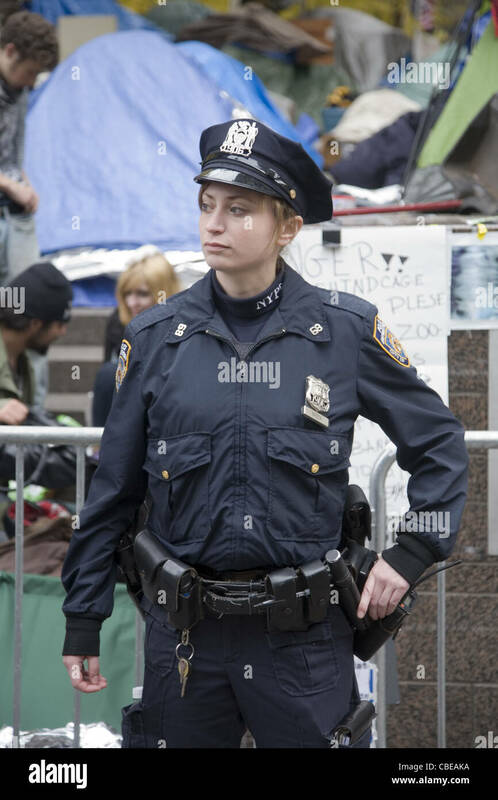 Female NYPD officer assigned to the Occupy Wall Street encampment. 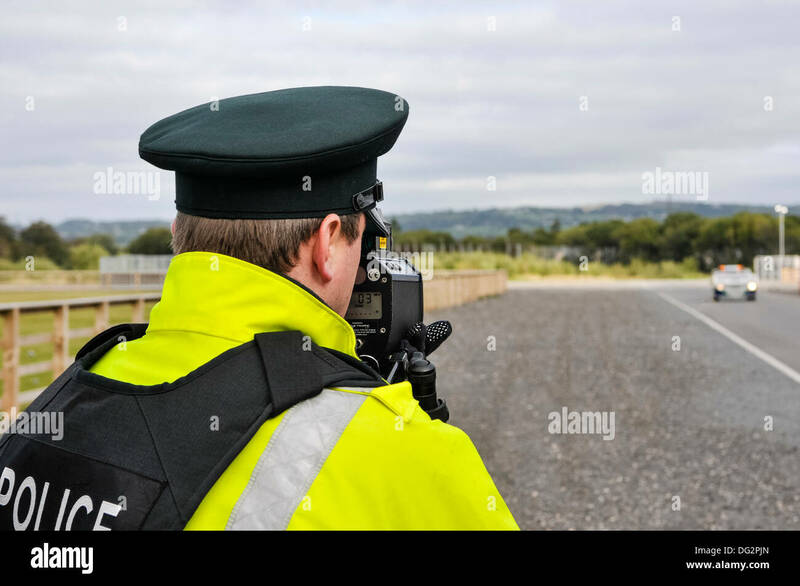 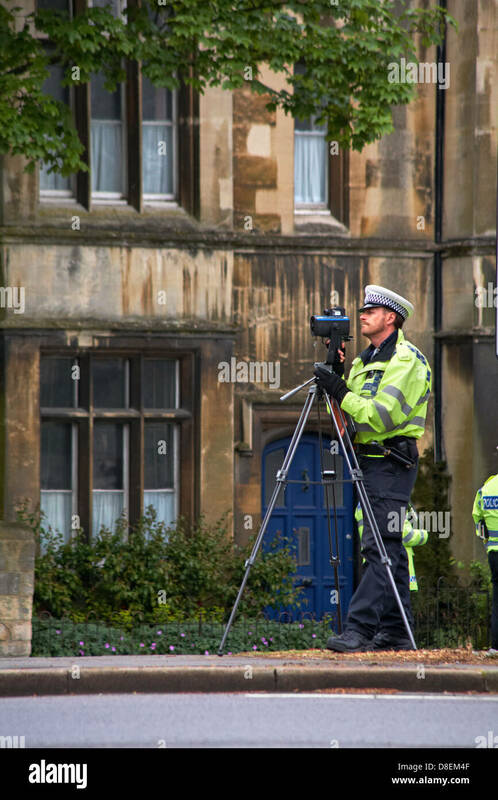 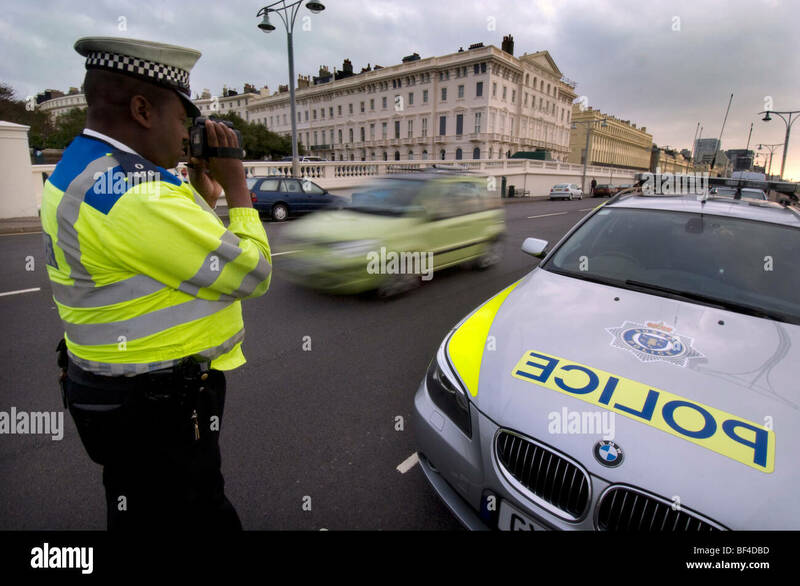 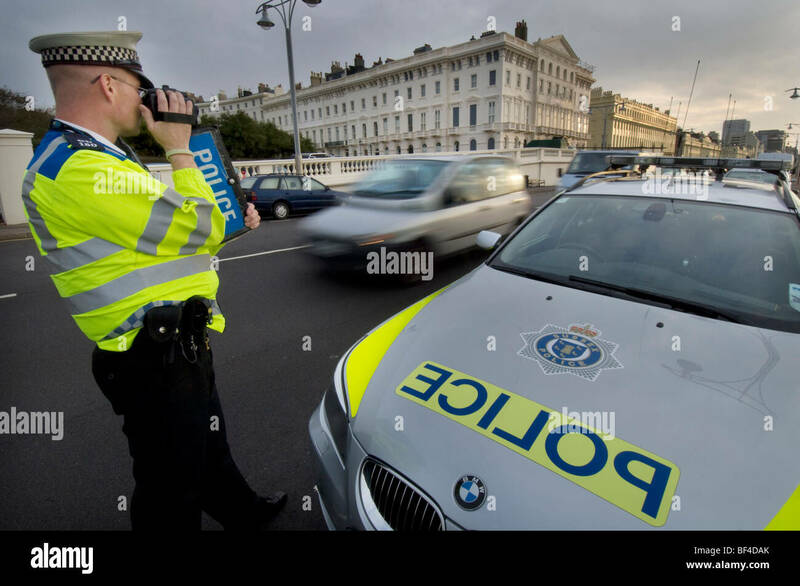 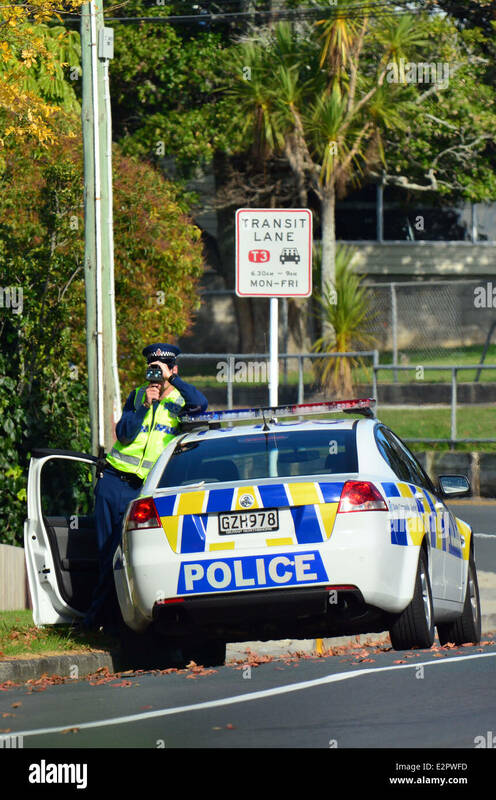 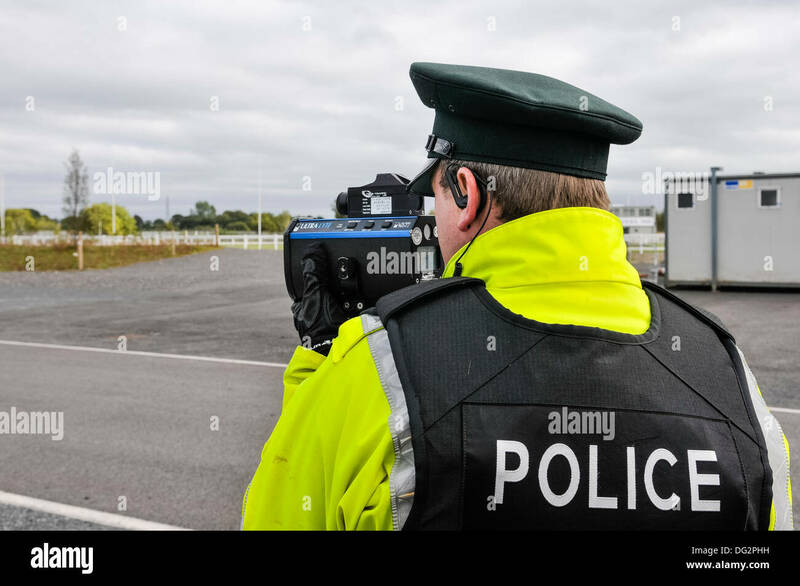 Traffic Police officer pointing his radar gun at speeding traffic. 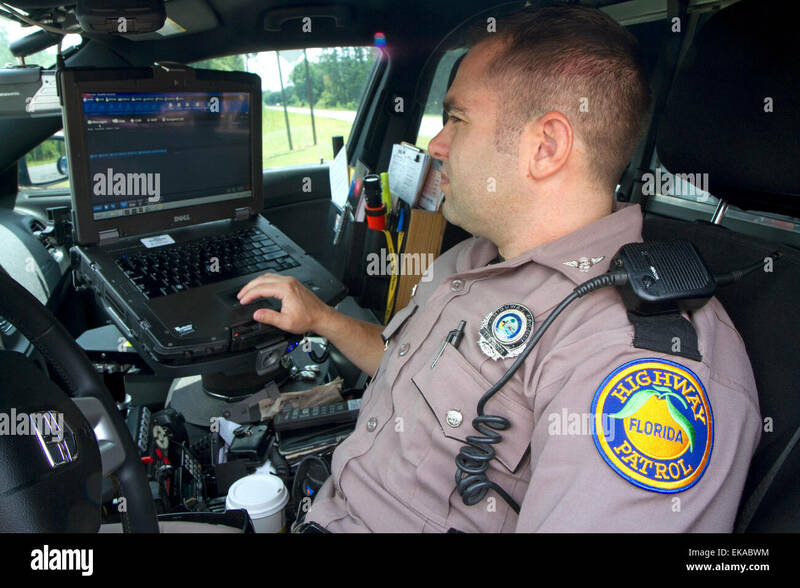 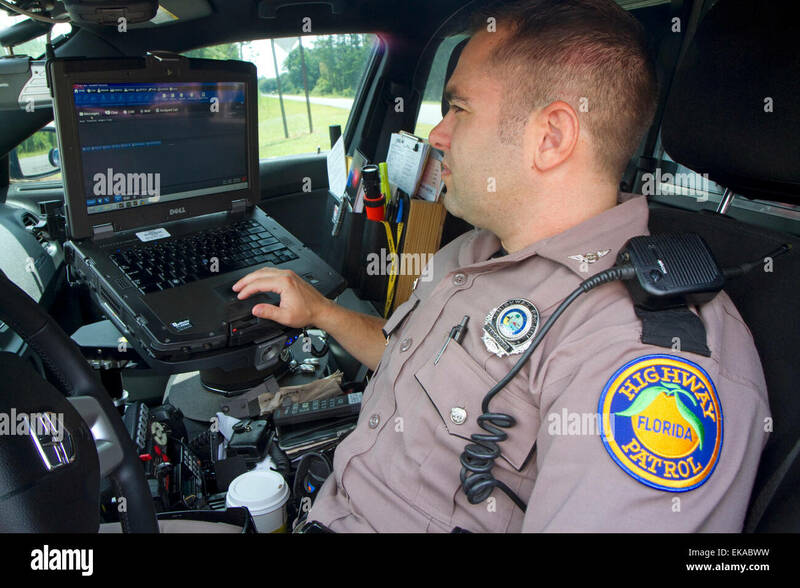 Florida state trooper using computer in patrol car. 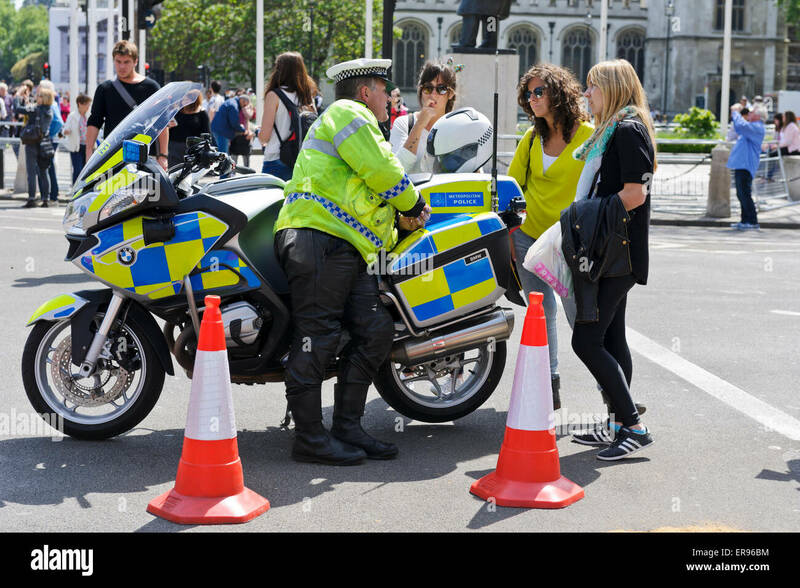 A male traffic police officer in bright yellow jacket with high powered motorbike talking to three young women, London, England. 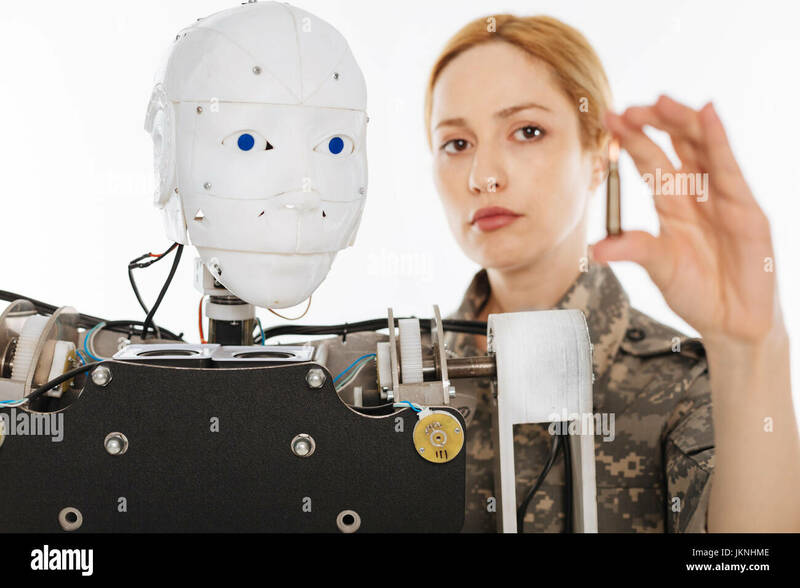 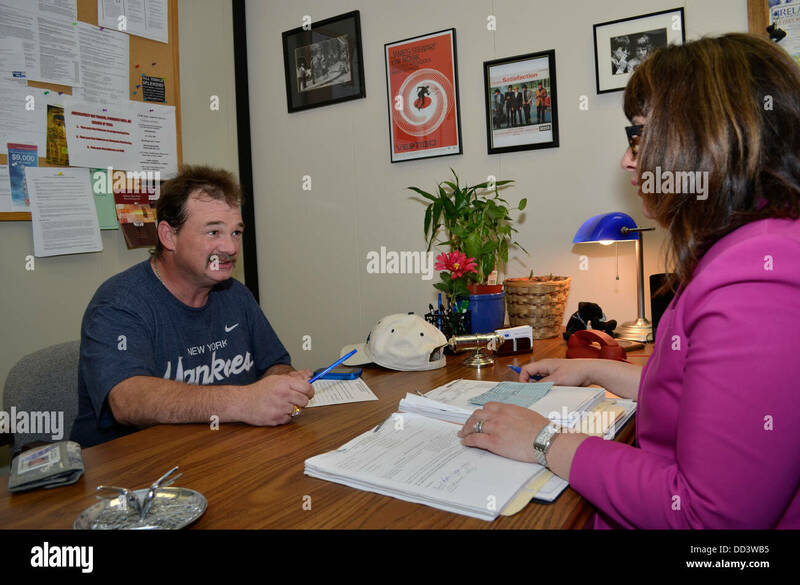 Male parolee meeting with female parole officer. 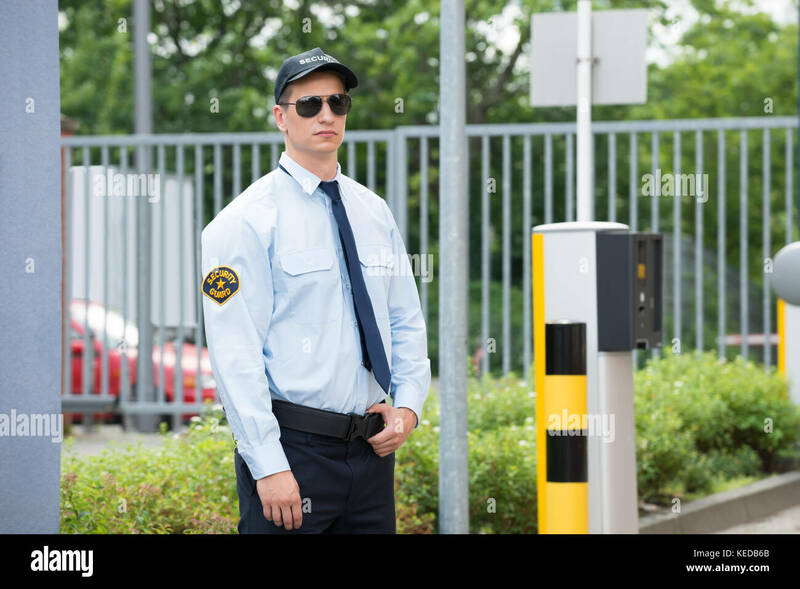 Adult Parole in Omaha, Nebraska, USA. 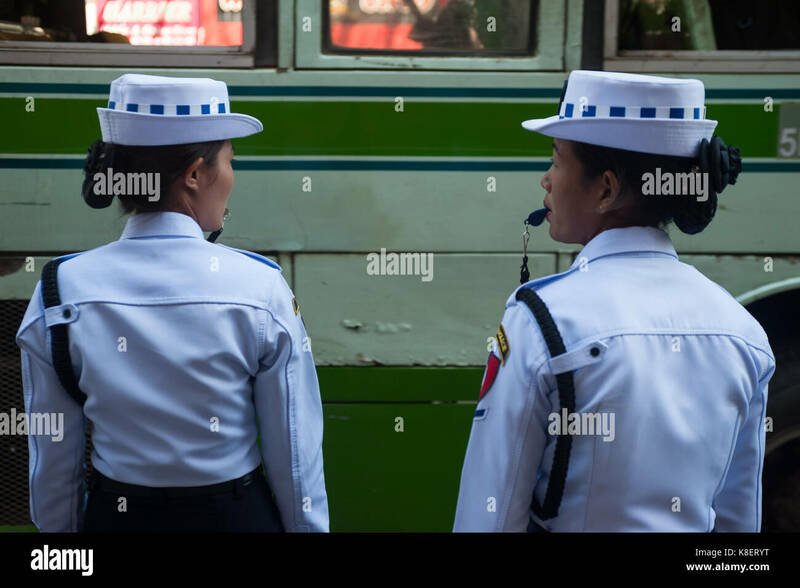 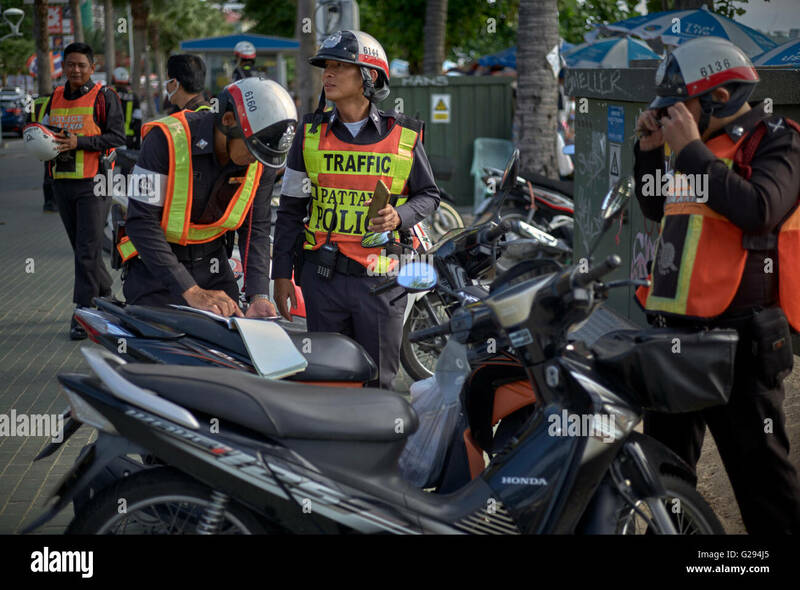 26.01.2017, Yangon, Yangon Region, Republic of the Union of Myanmar, Asia - Two female traffic police officers stand at the side of a road in Yangon. 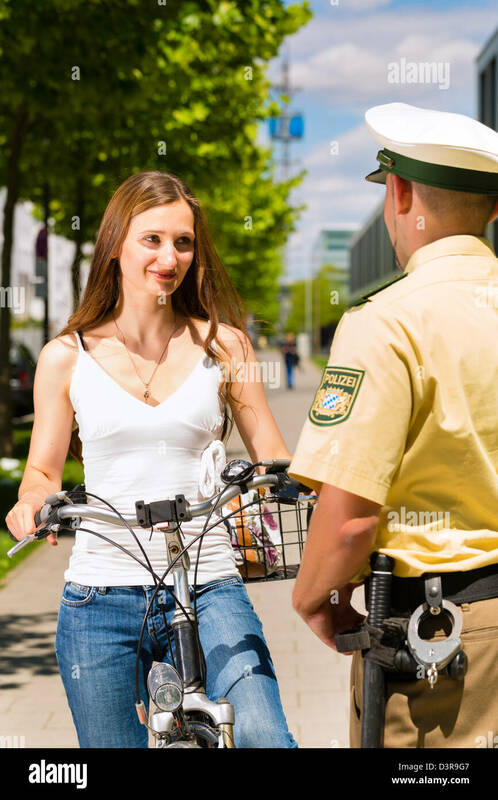 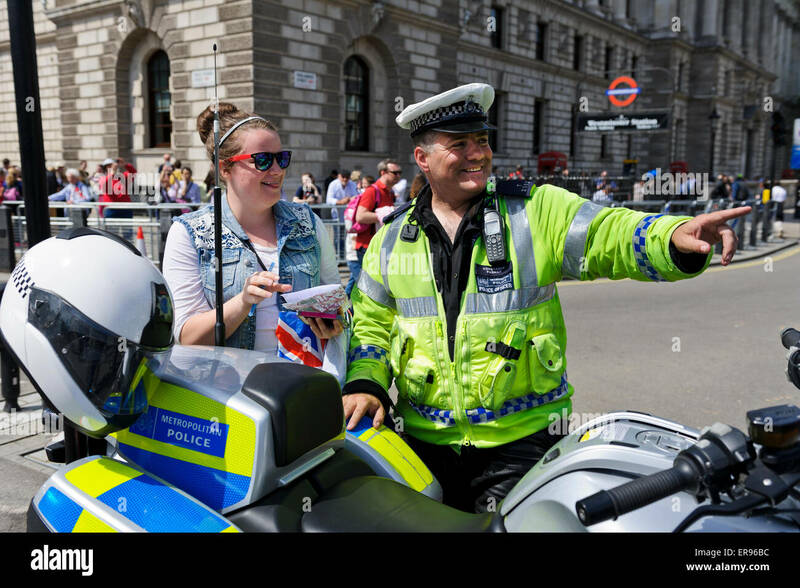 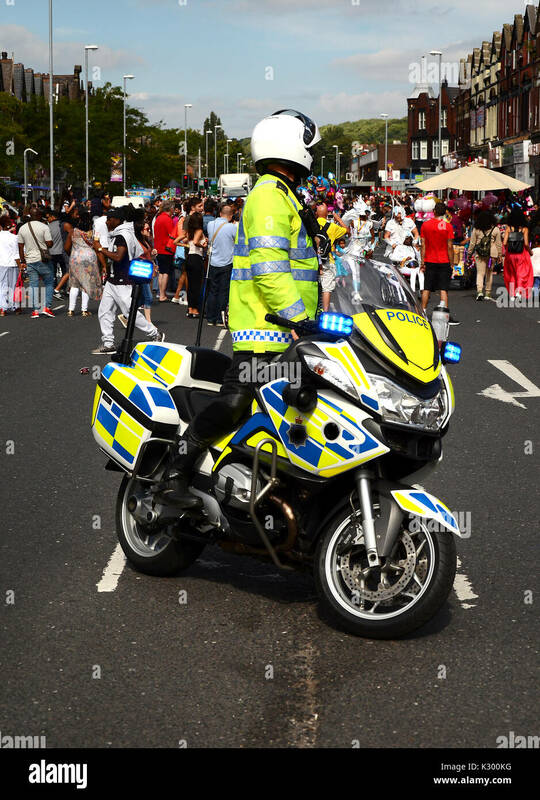 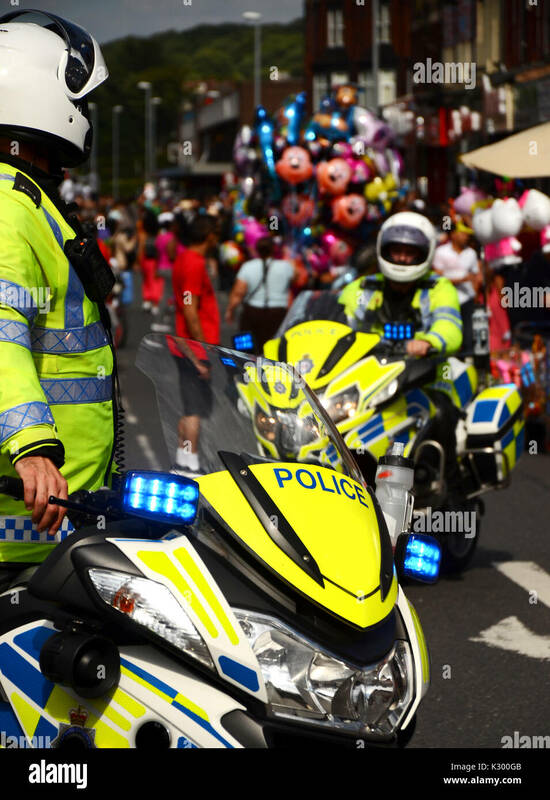 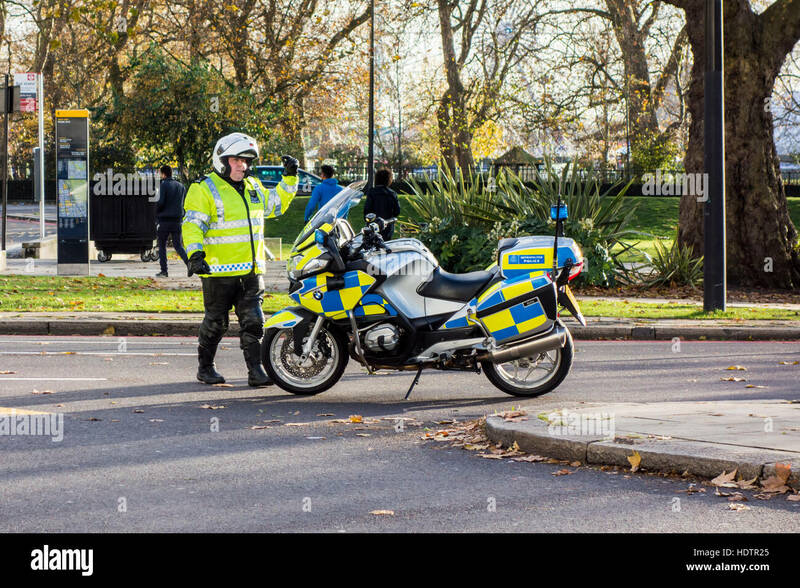 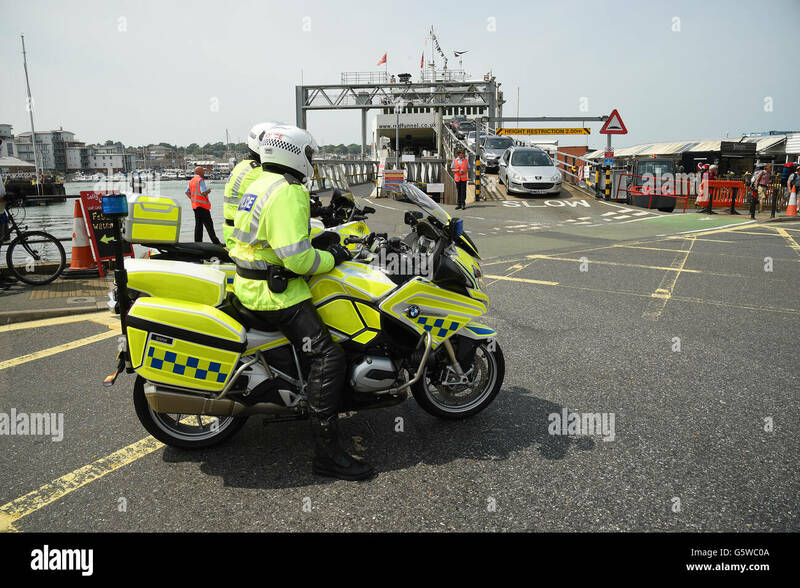 A male traffic police officer in bright yellow jacket with high powered motorbike talking to one young woman, London, England. 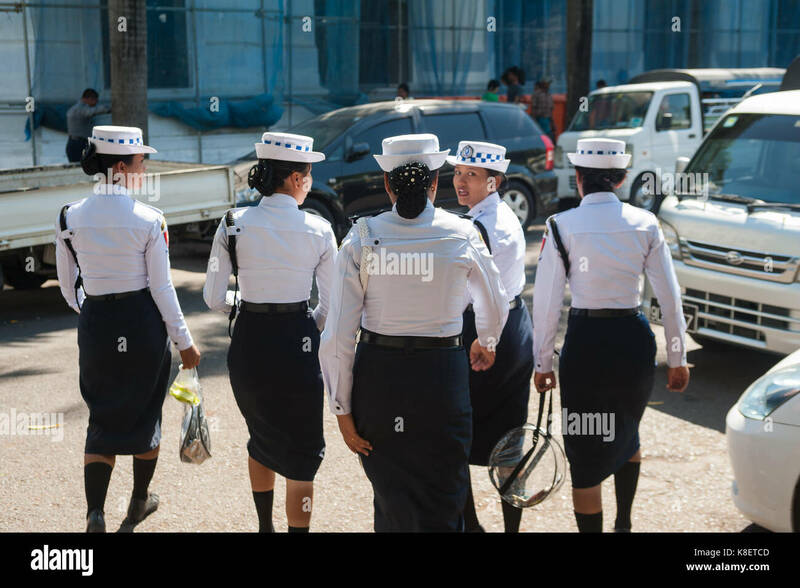 27.01.2017, Yangon, Yangon Region, Republic of the Union of Myanmar, Asia - A group of female traffic police officers walks along the side of a road. 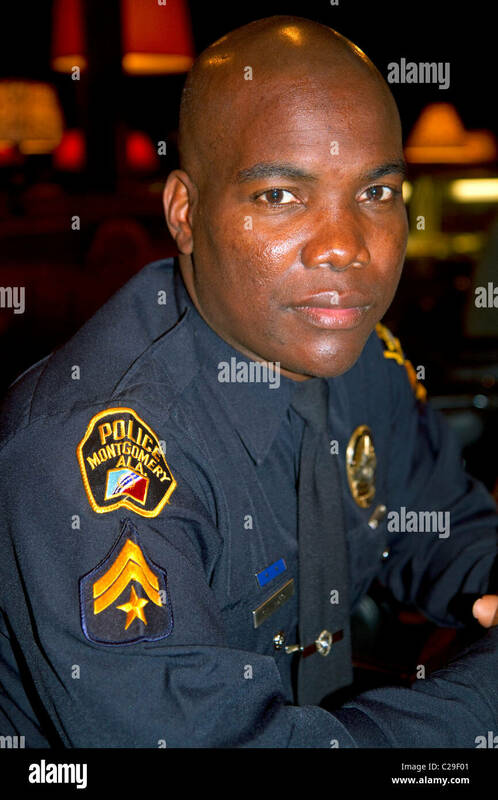 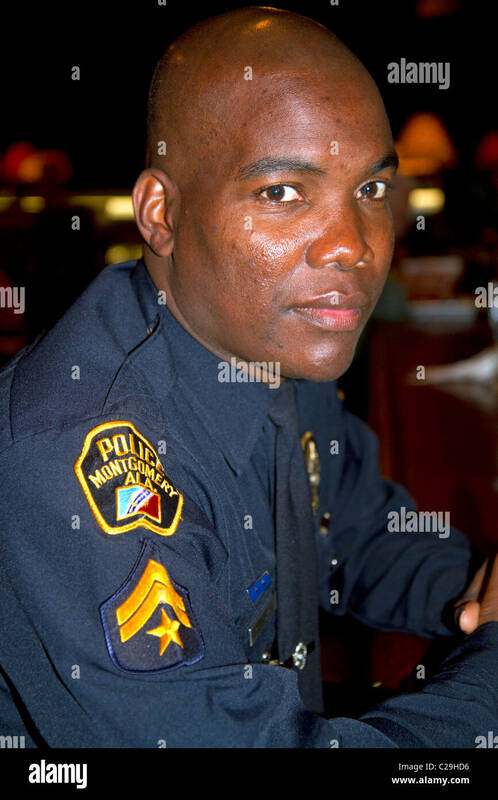 African american police officer in Montgomery, Alabama, USA. 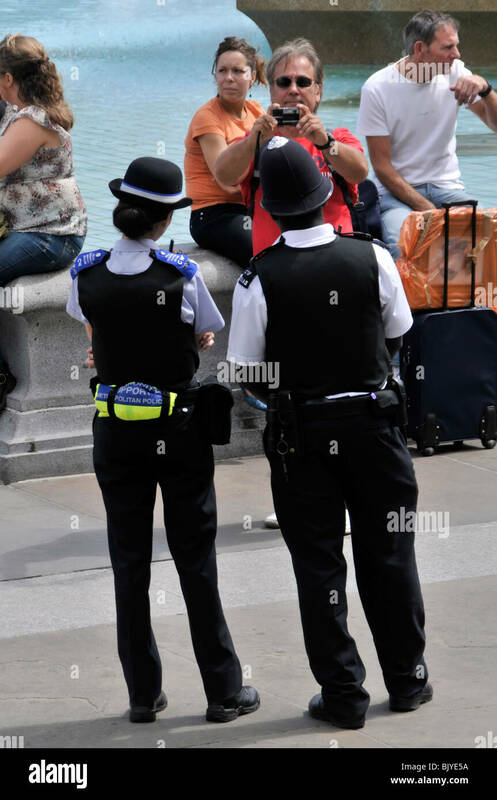 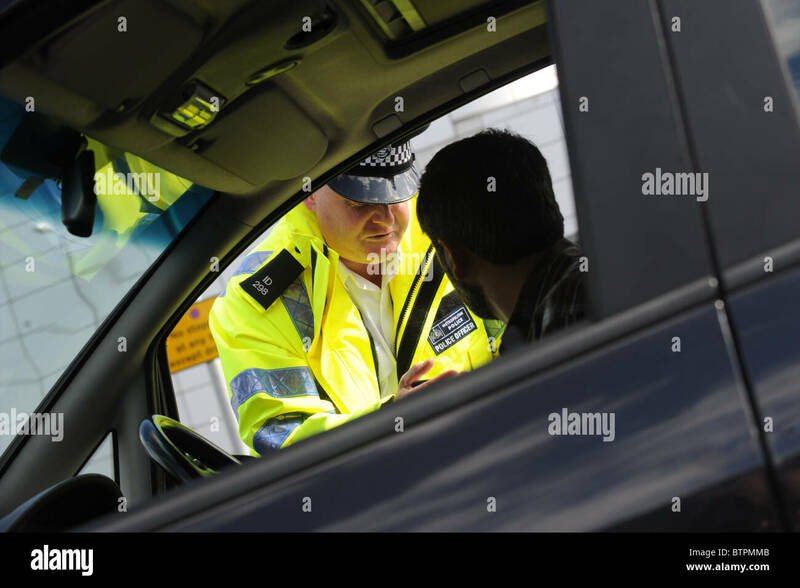 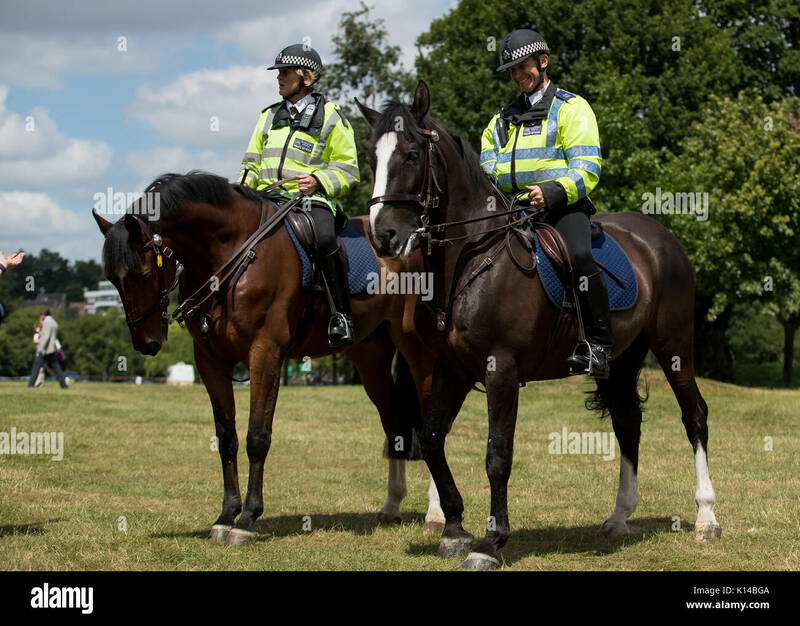 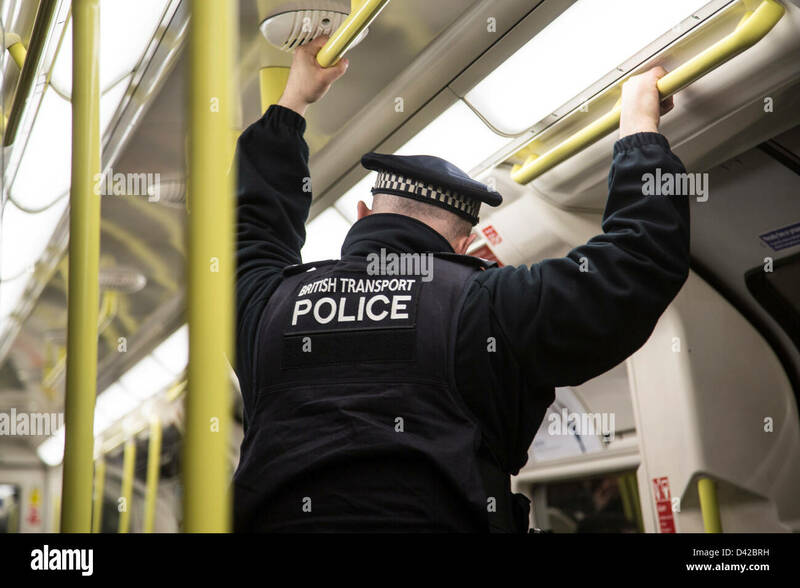 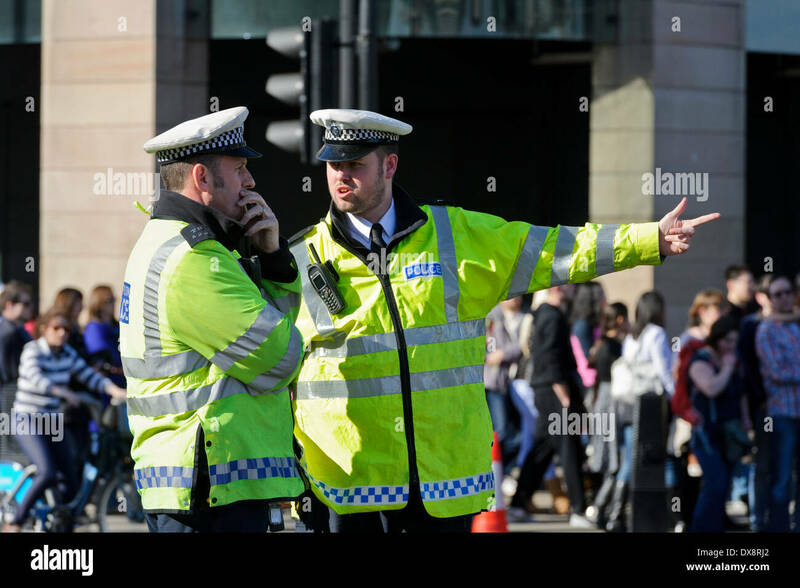 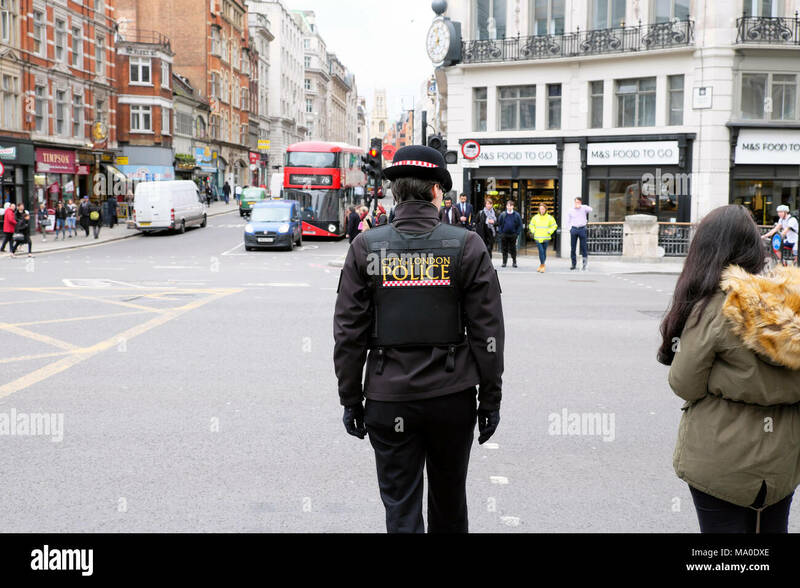 Two uniform Metropolitan Traffic Police officers talking about a situation, London, England, United Kingdom. 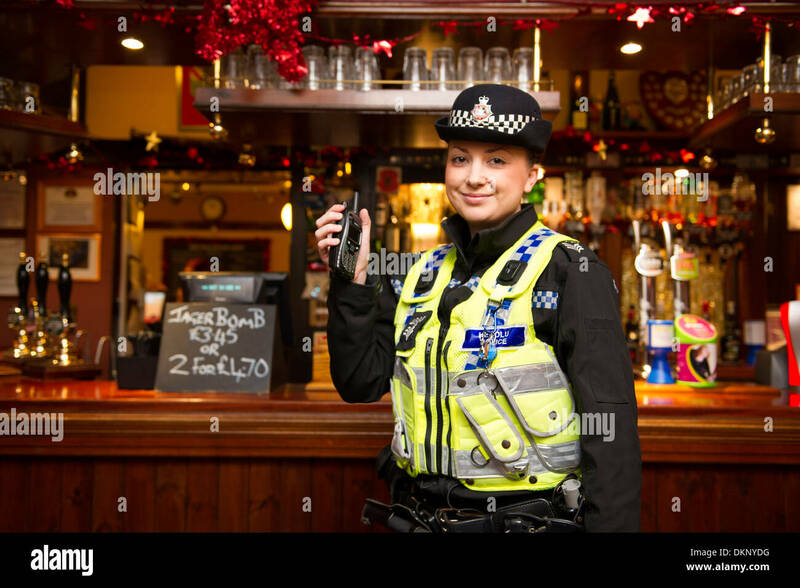 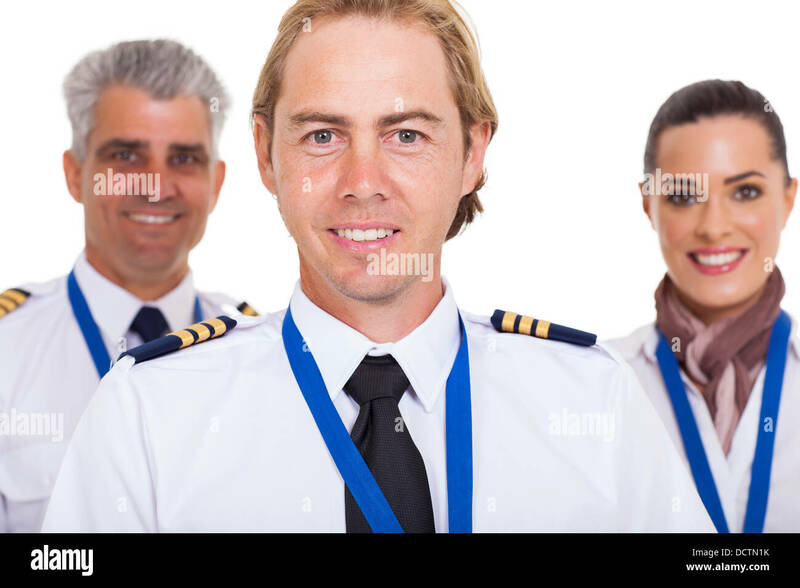 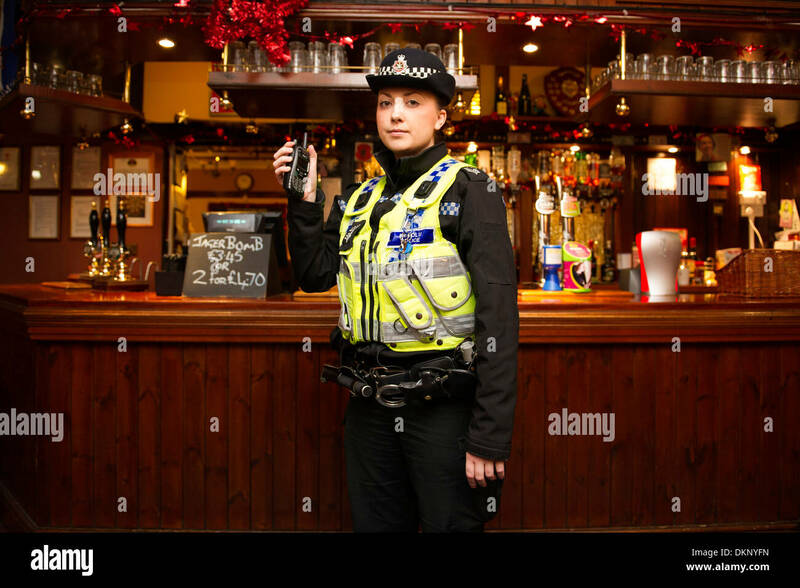 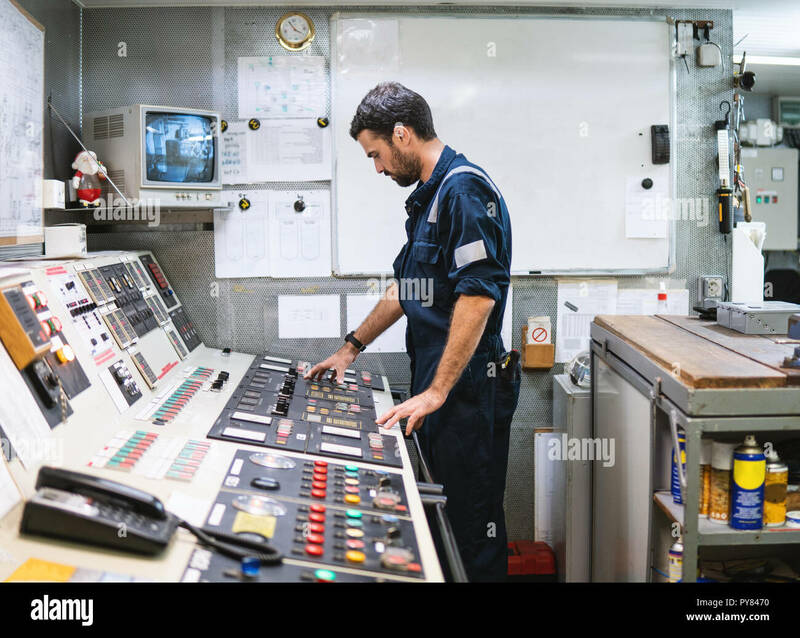 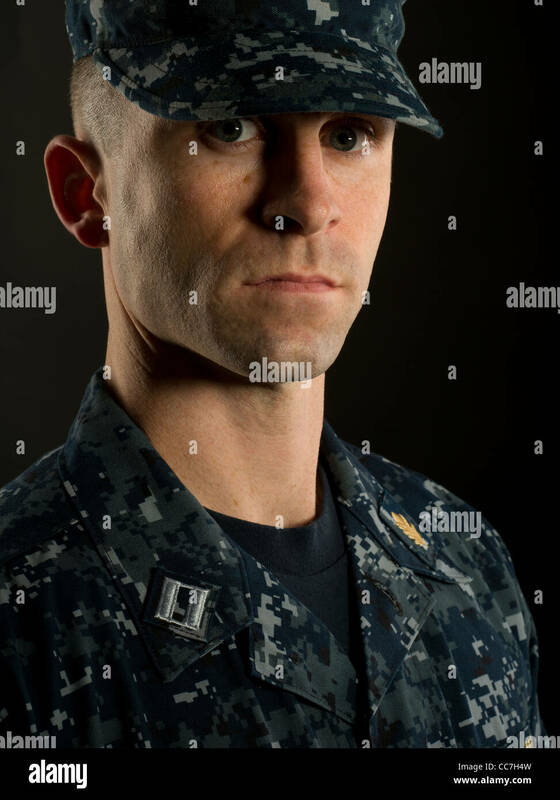 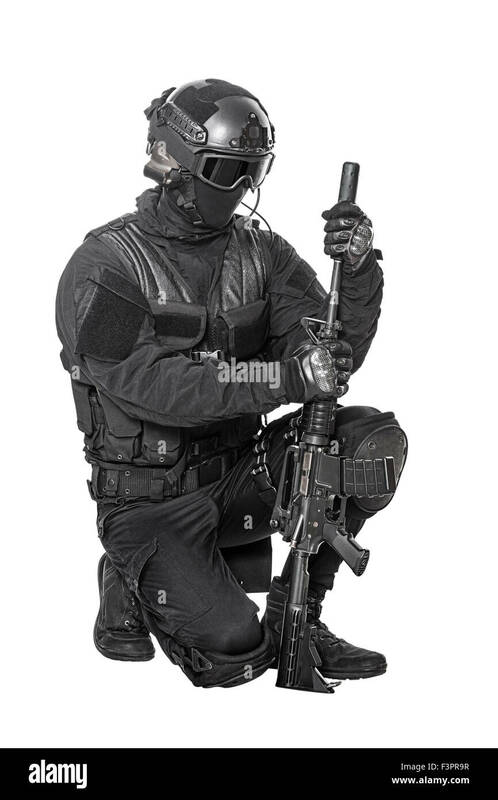 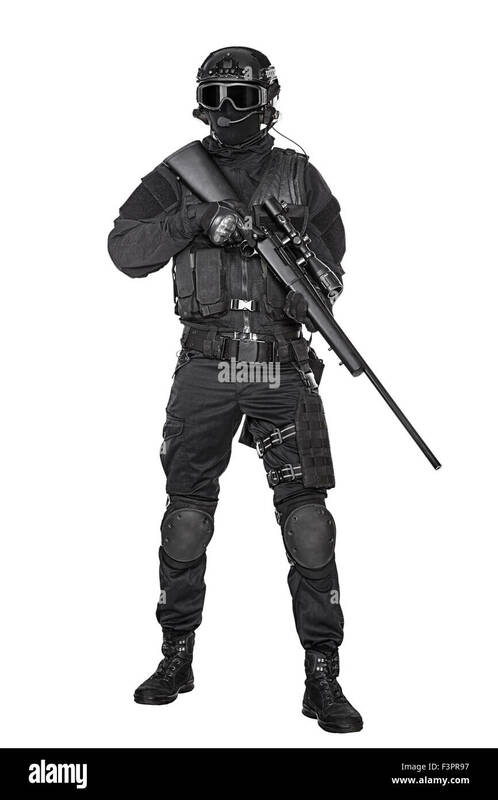 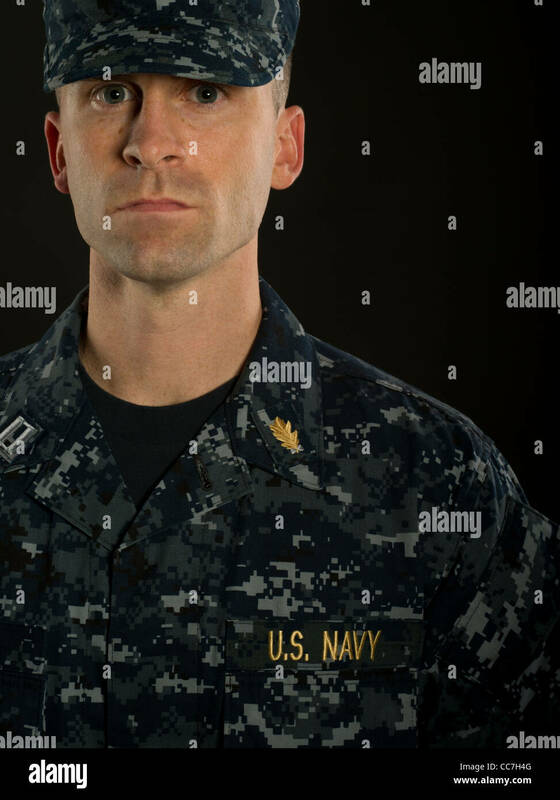 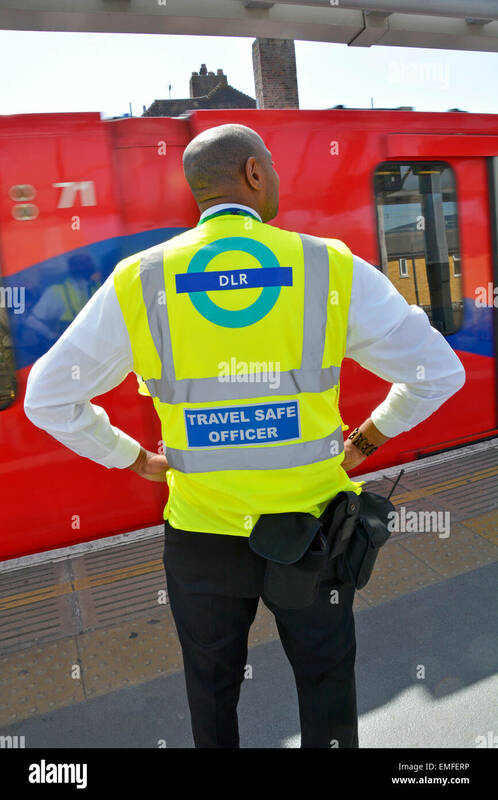 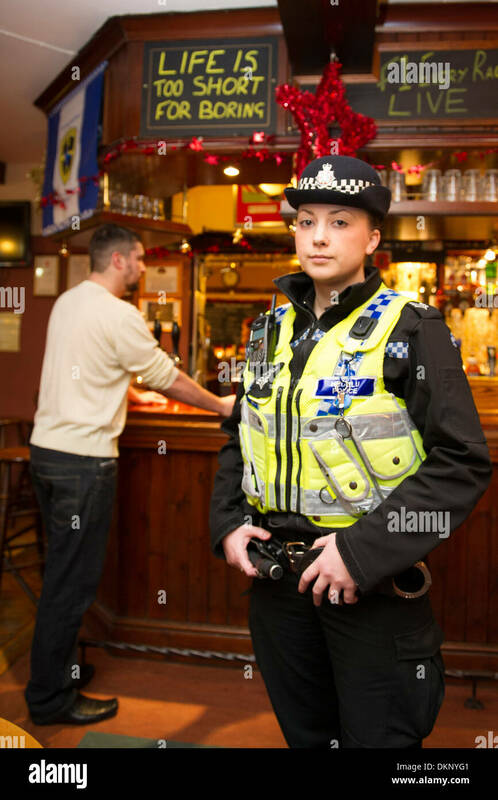 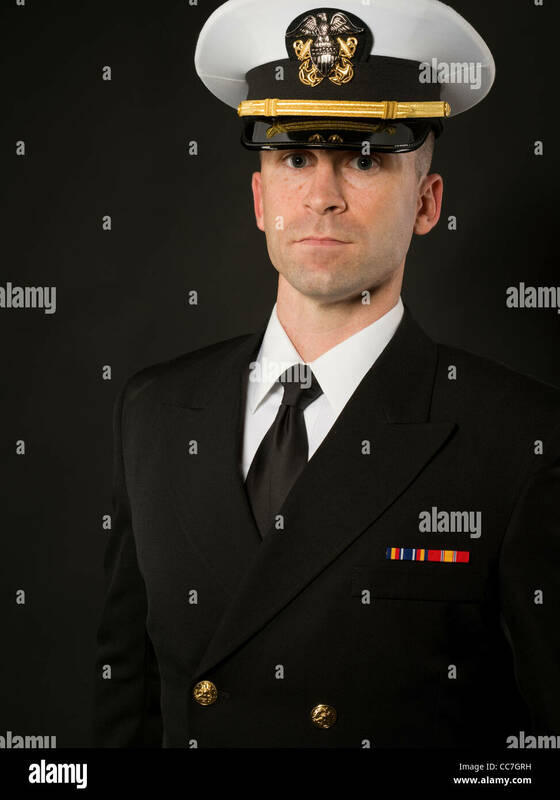 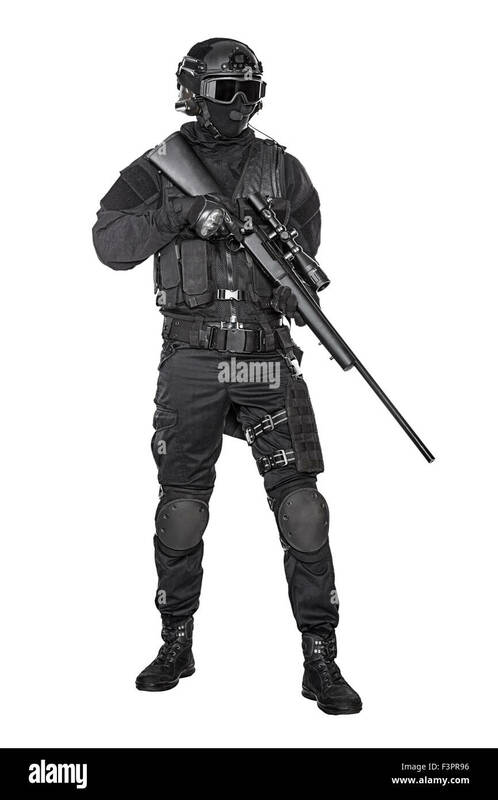 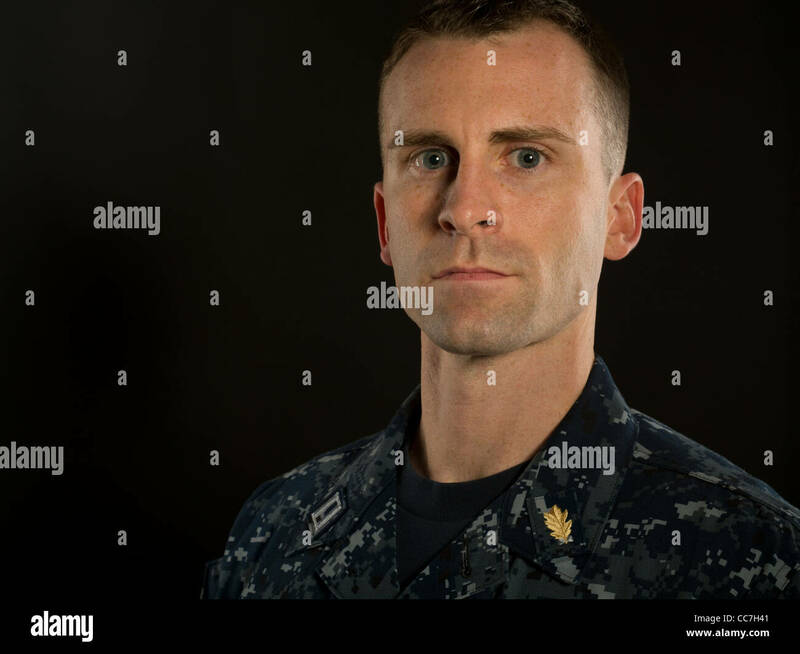 A police officer in a pub. 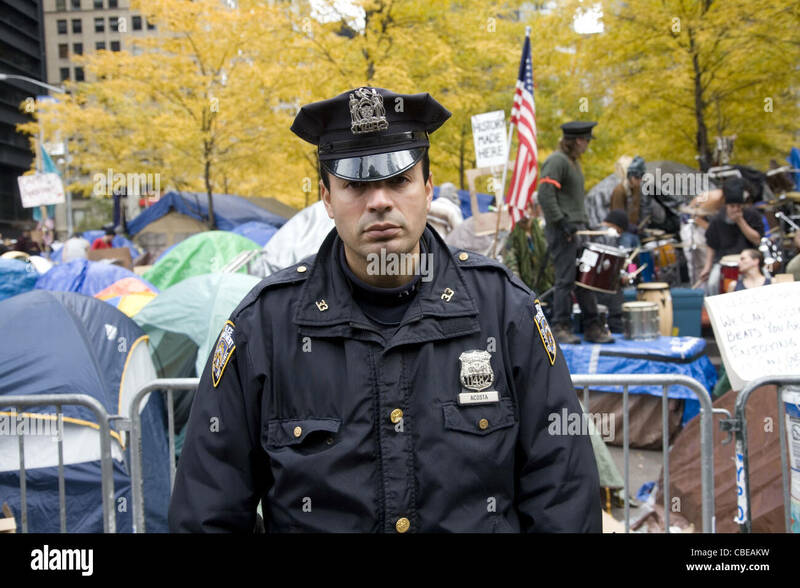 Serious looking NYPD officer at the Occupy Wall Street encampment in New York City. 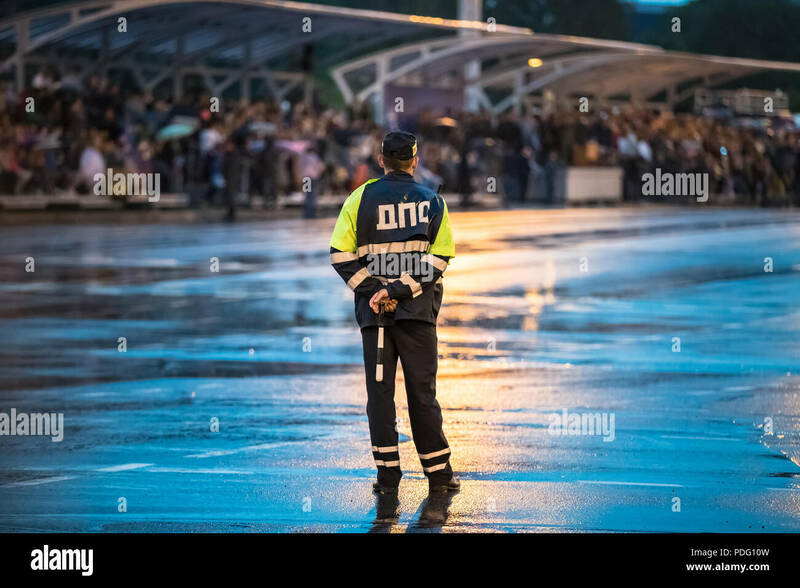 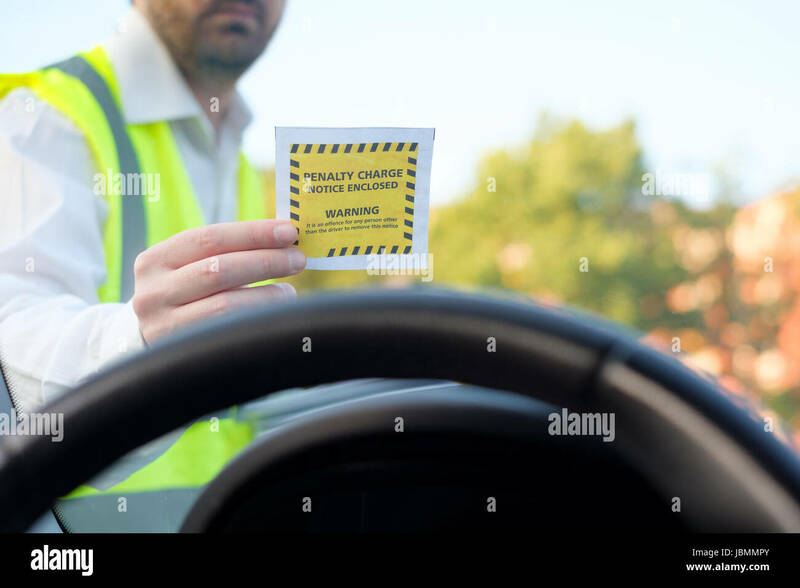 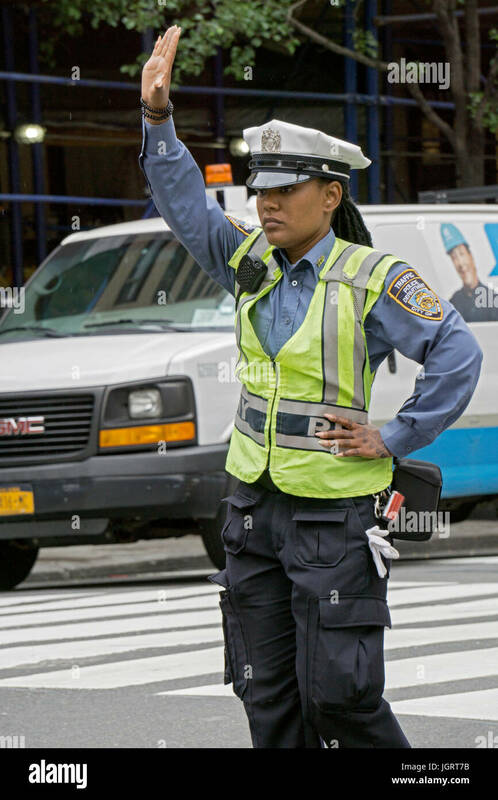 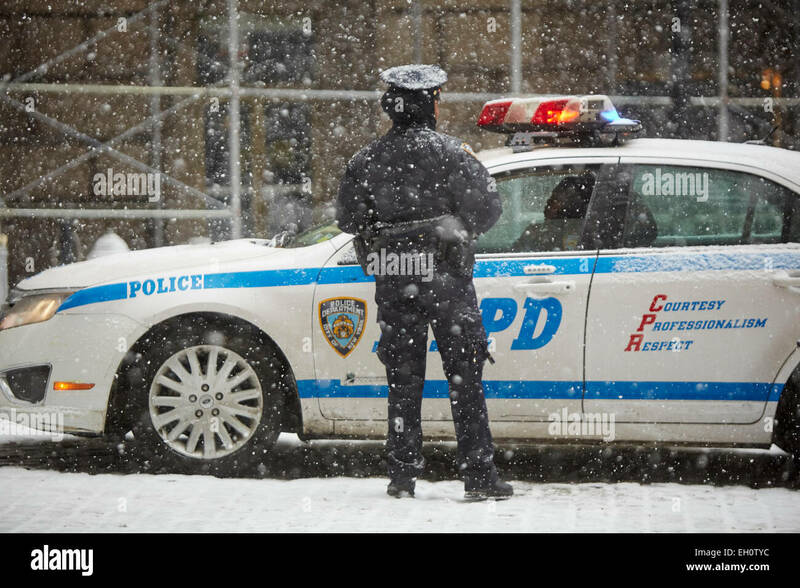 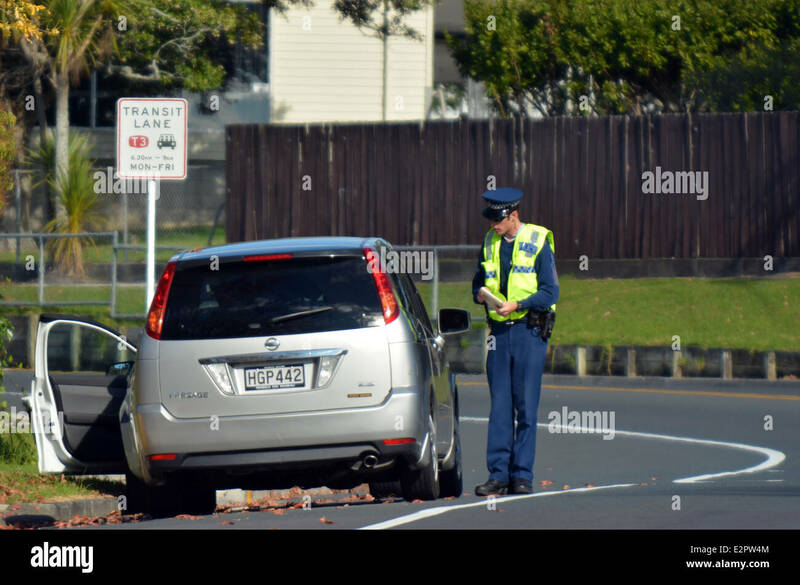 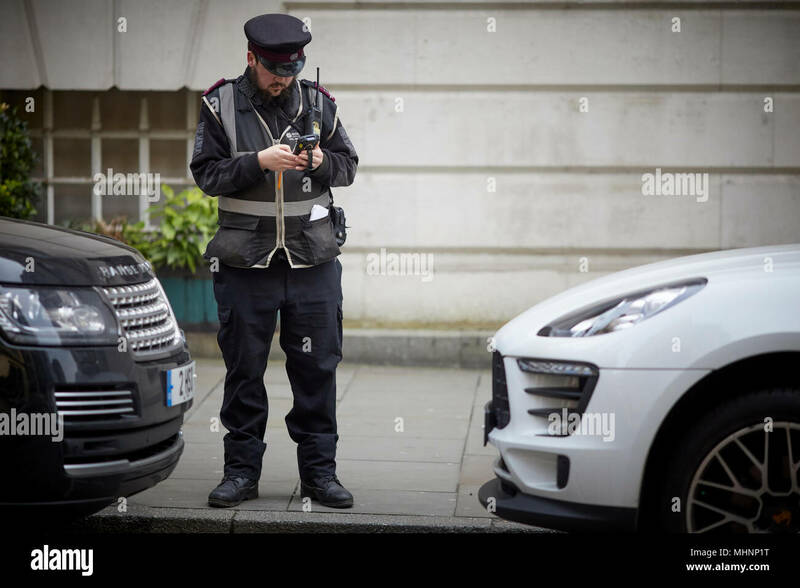 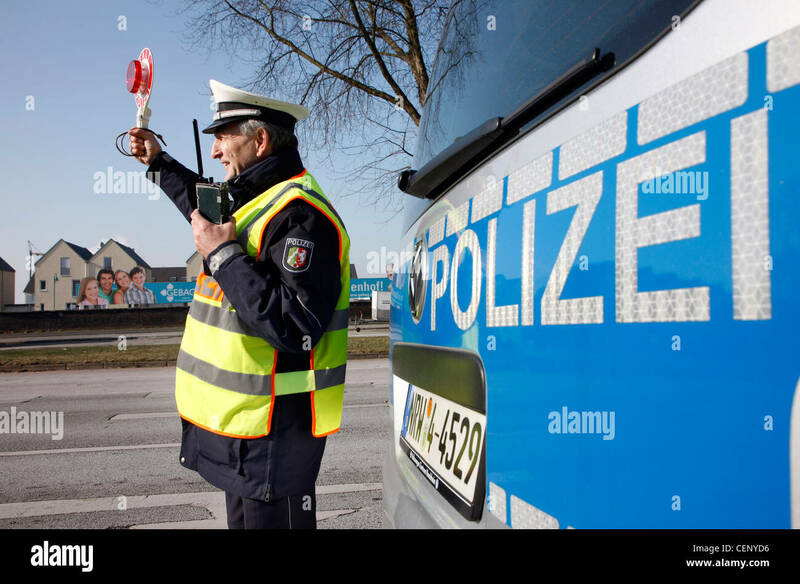 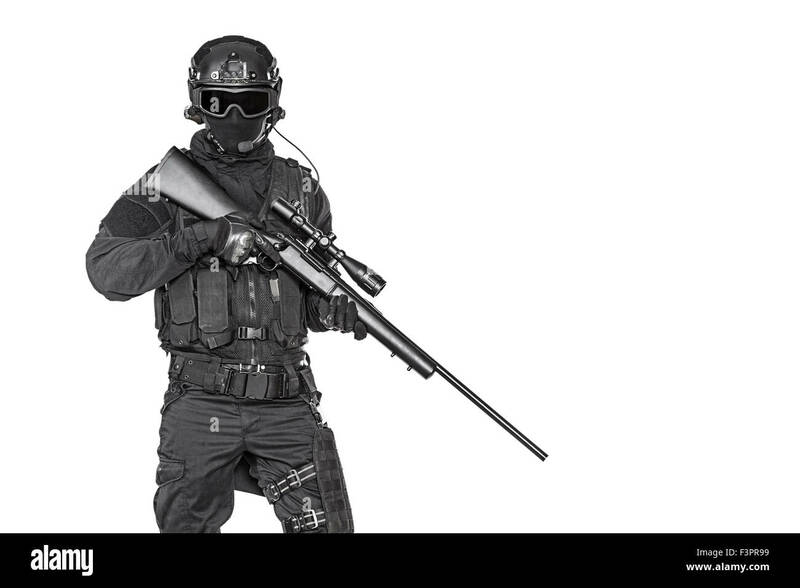 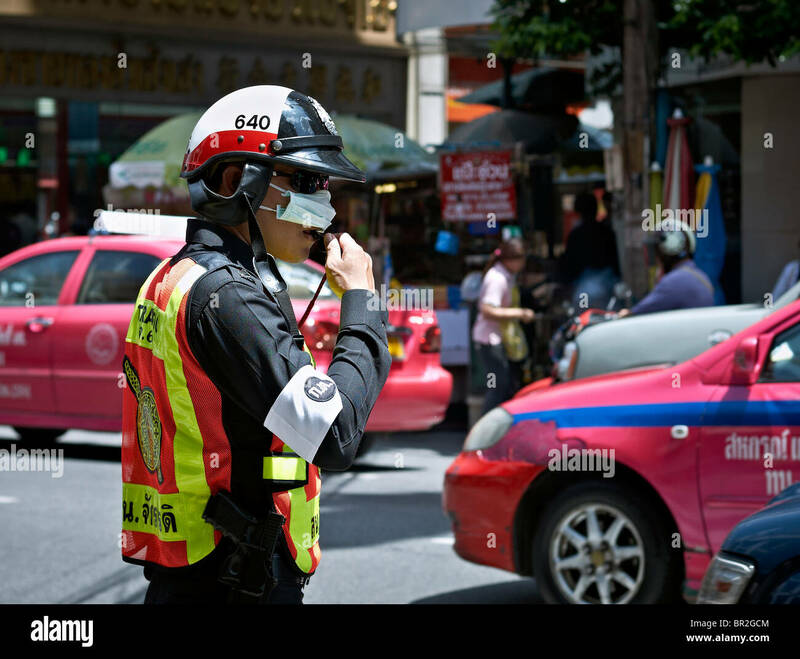 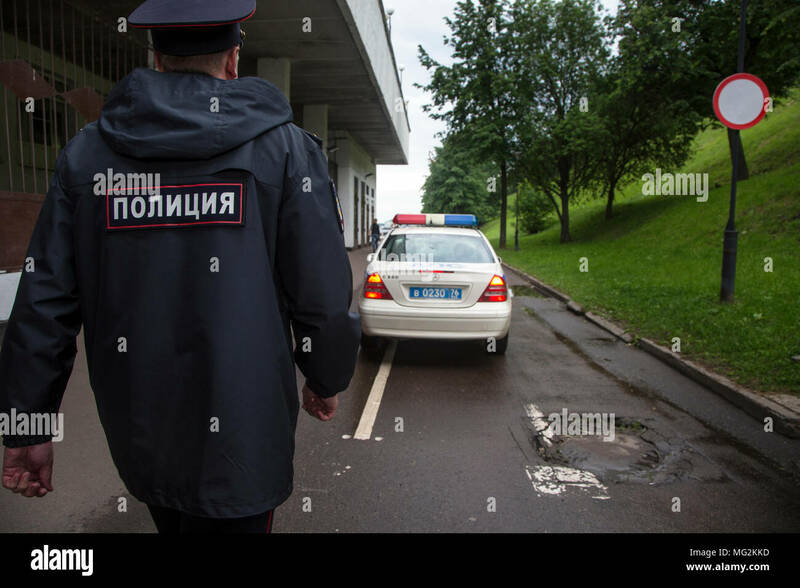 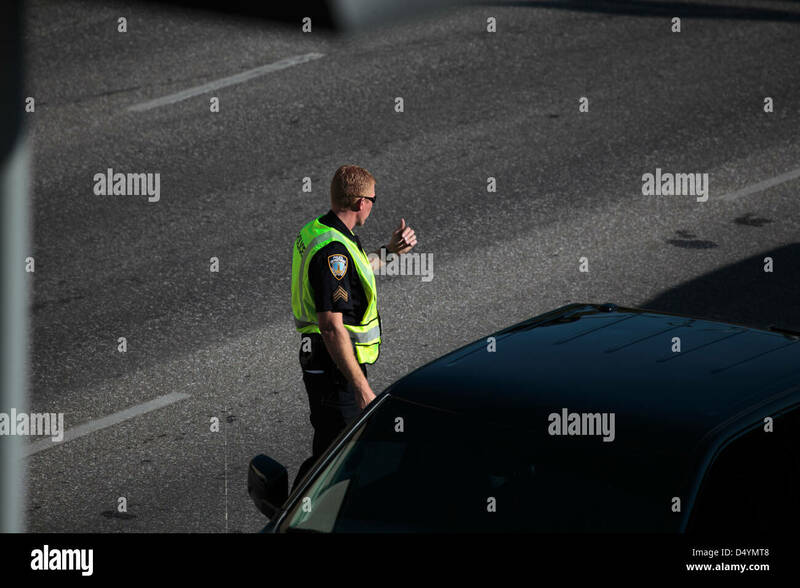 Police control, traffic speed control, police officer stops cars on a street. 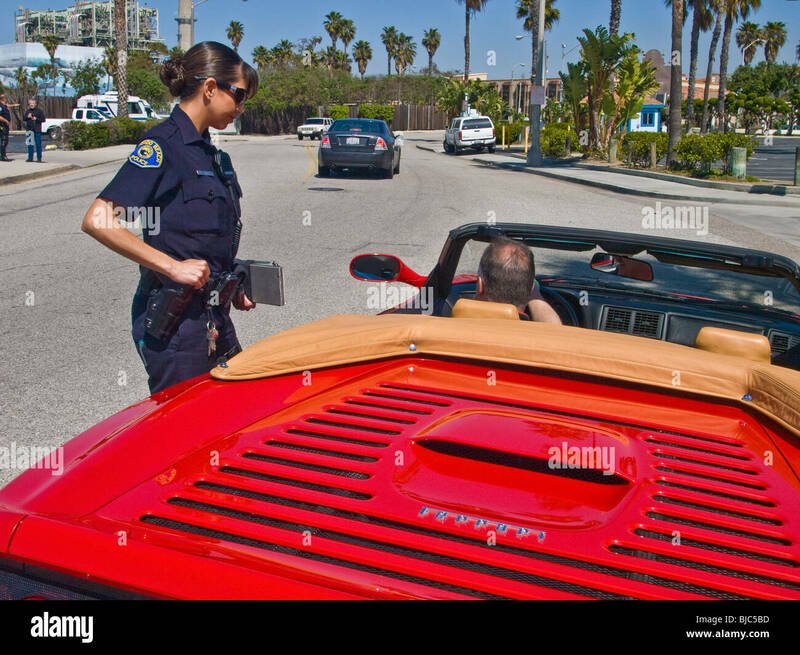 Female police officer at traffic stop, detains male Ferrari driver. 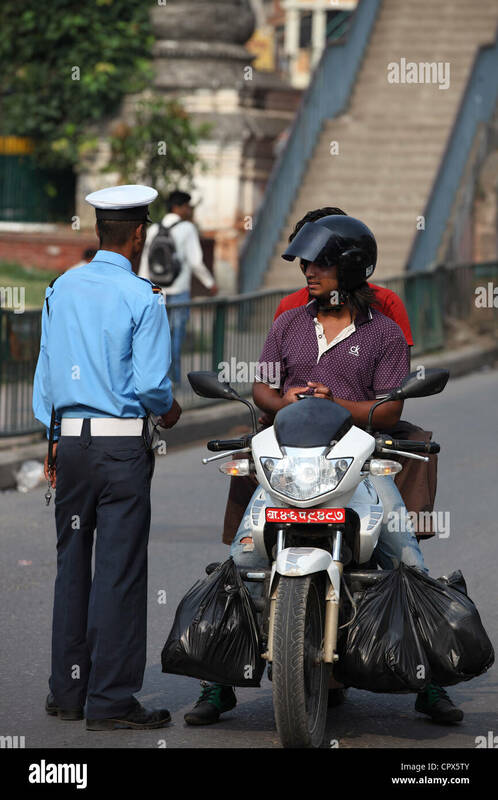 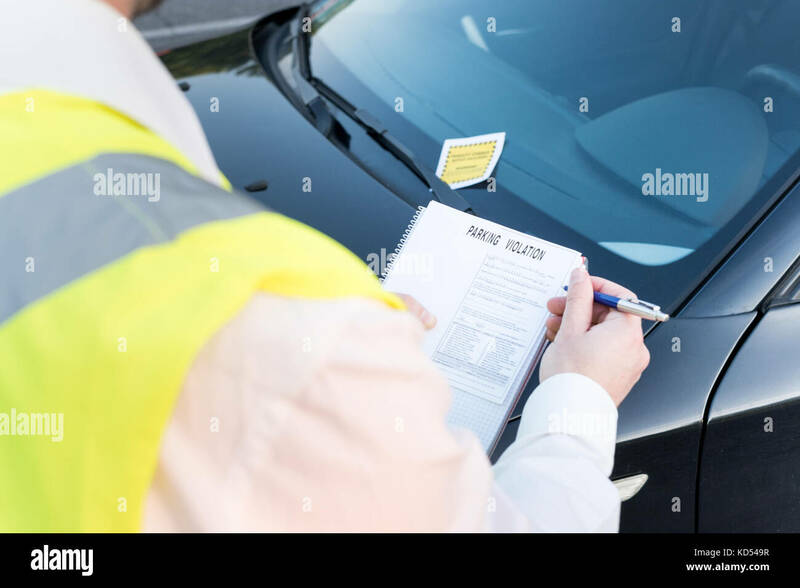 Traffic Police officer writing a traffic citation. 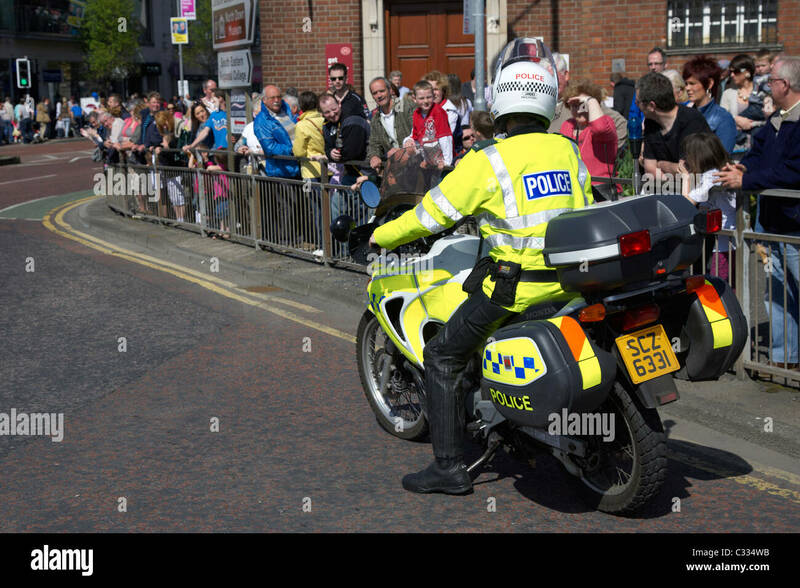 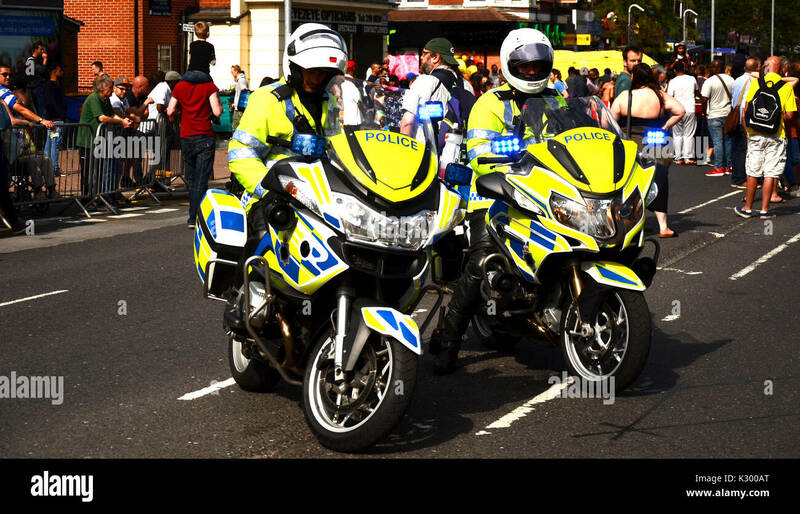 Police officer on traffic duty at the Queen's Diamond Jubilee celebrations, Petersfield, Hampshire, UK. 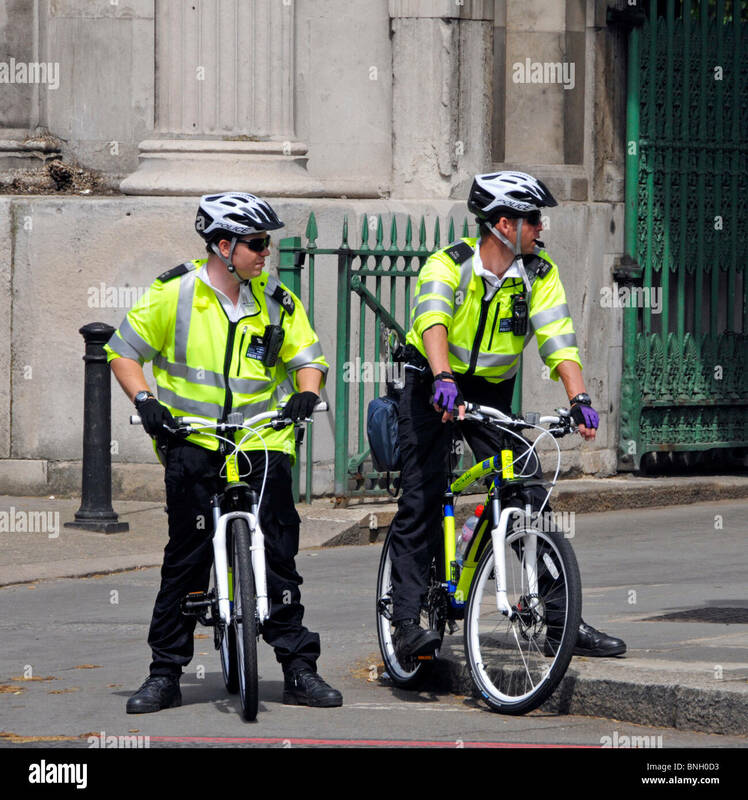 4 June 2012. 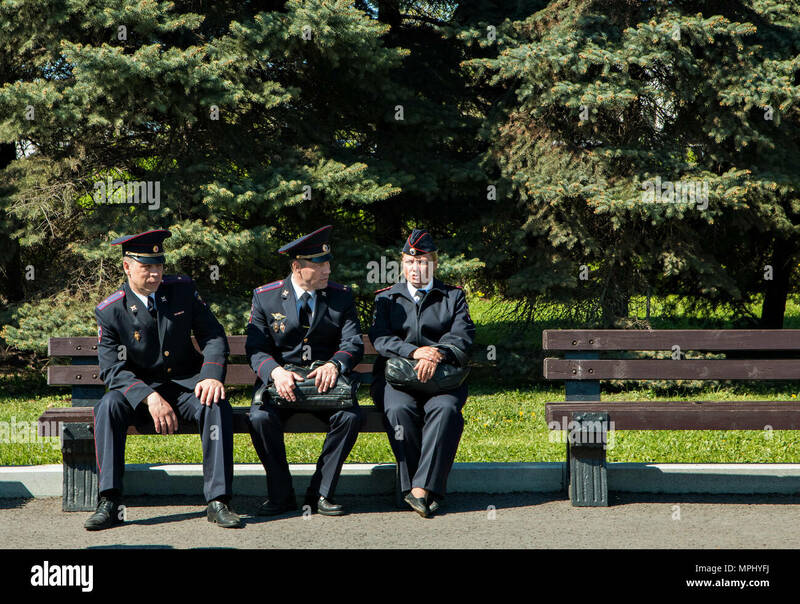 A police officer on the beat in uniform resting and eating lunch. 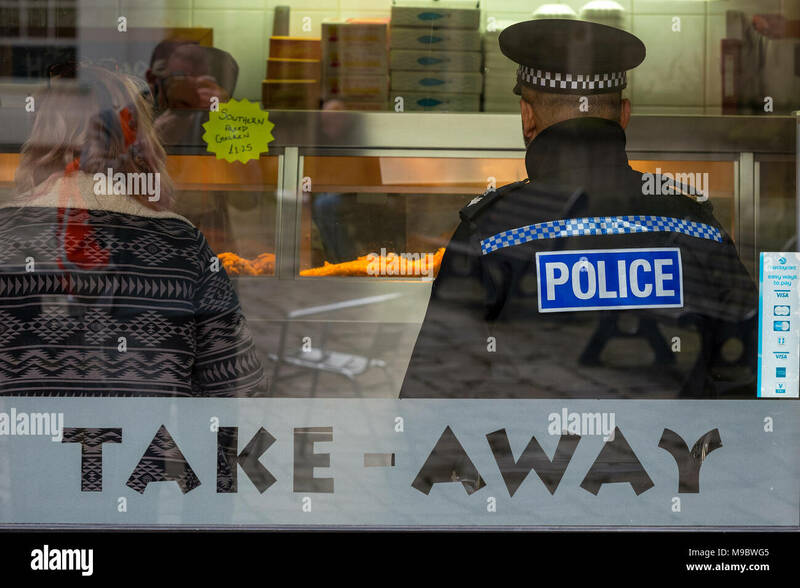 Policeman in a takeaway food outlet. 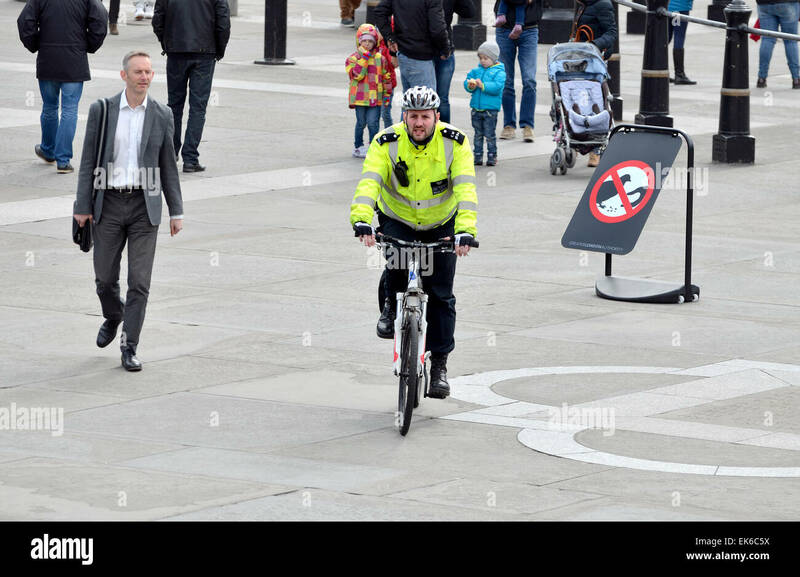 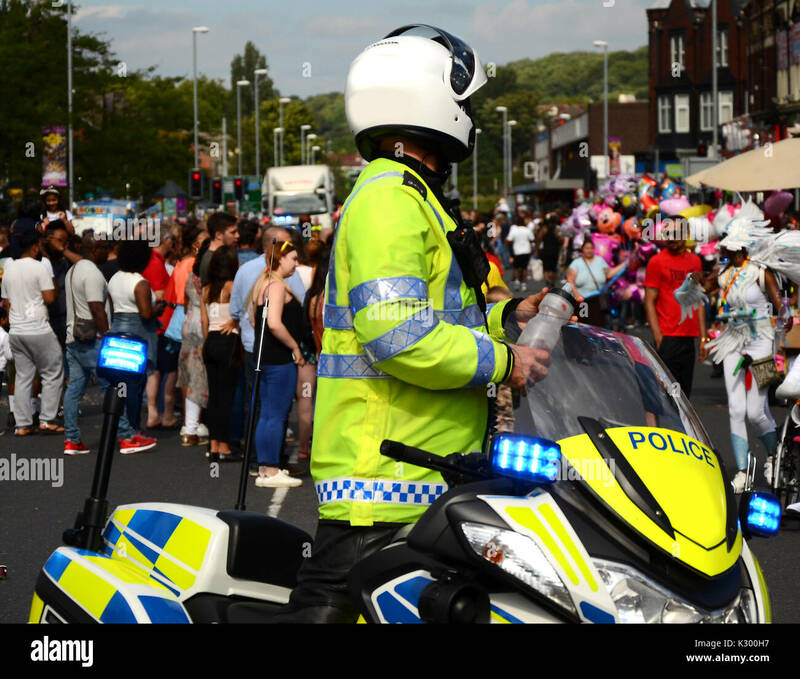 Bobby on the beat policing in the community. 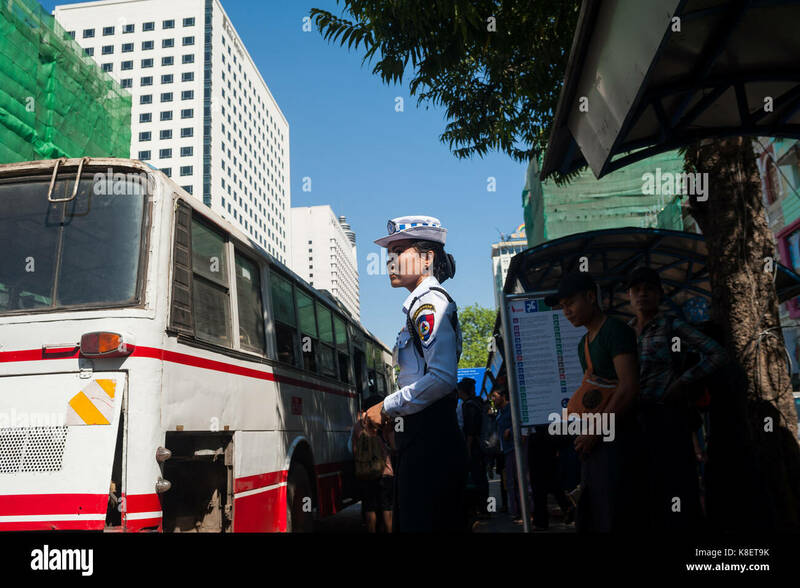 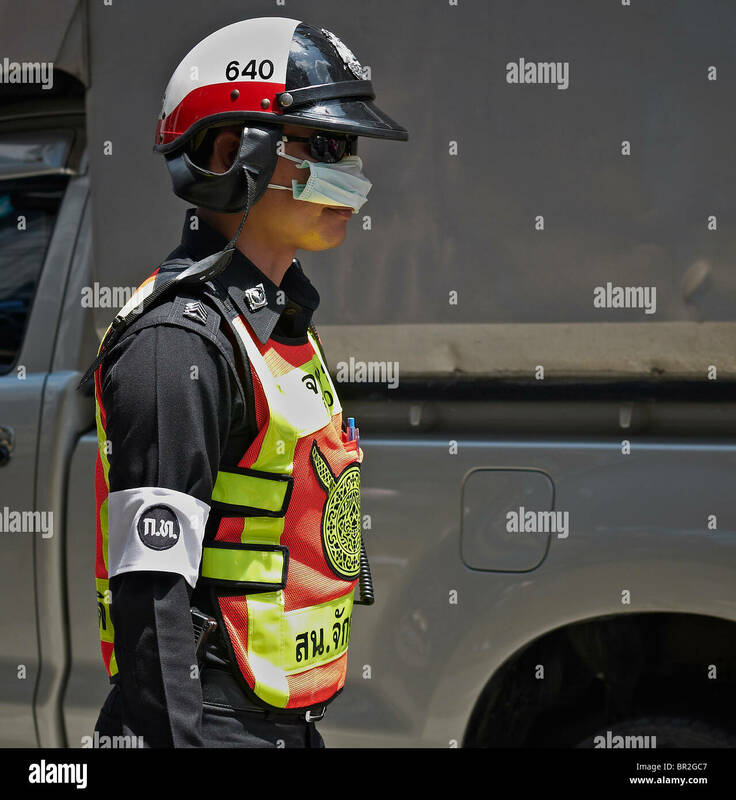 27.01.2017, Yangon, Yangon Region, Republic of the Union of Myanmar, Asia - A female traffic police officer stands at a bus stop in central Yangon. 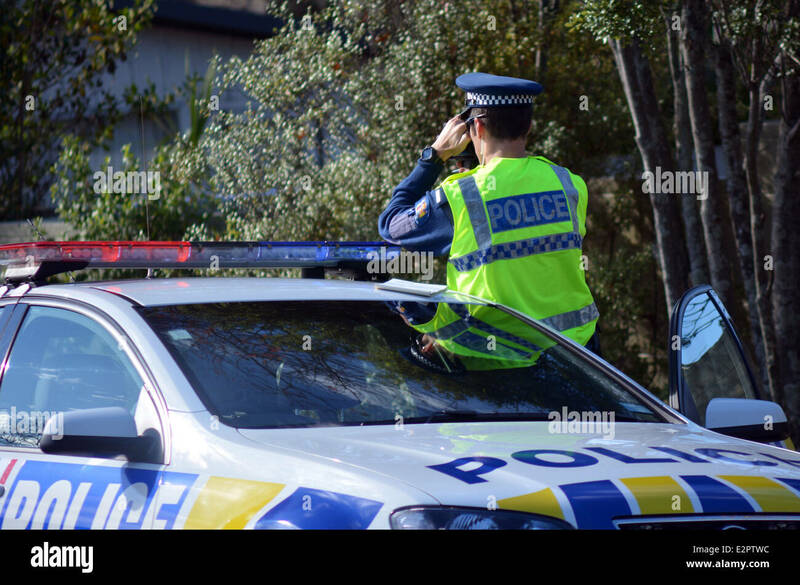 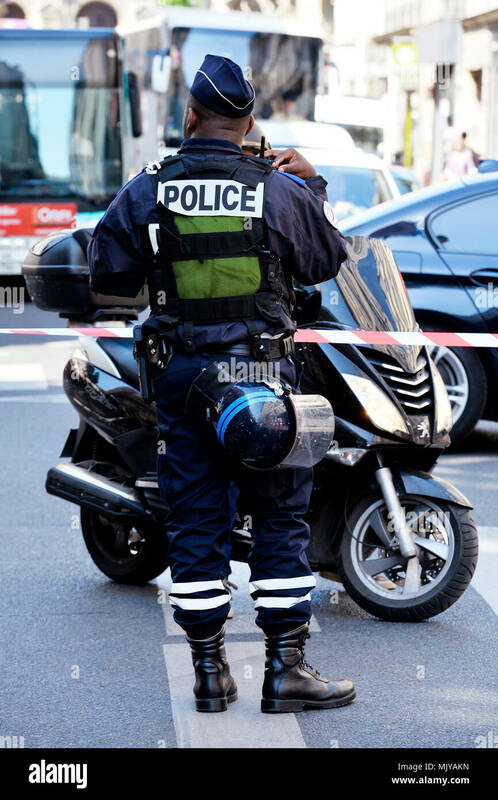 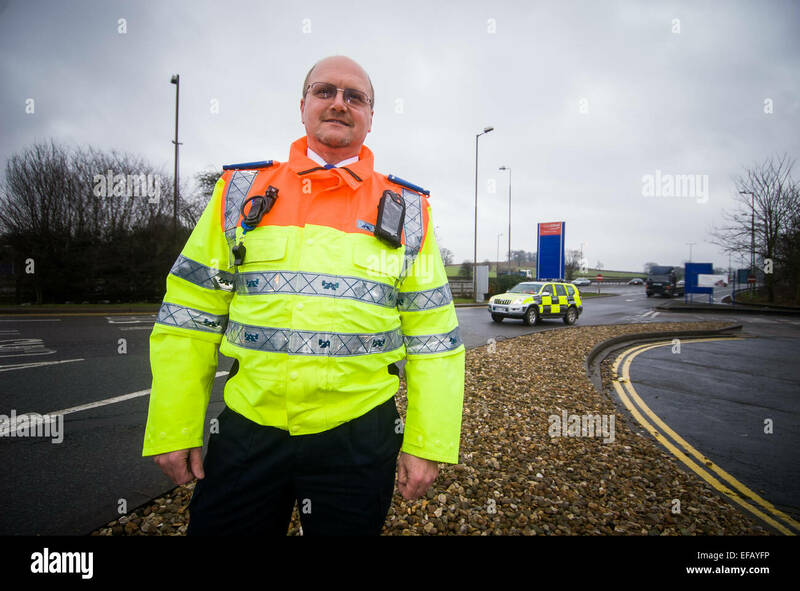 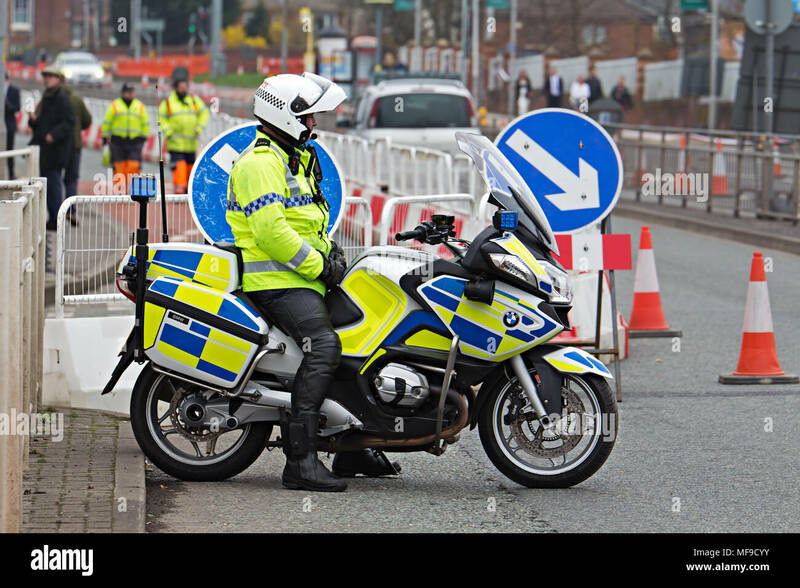 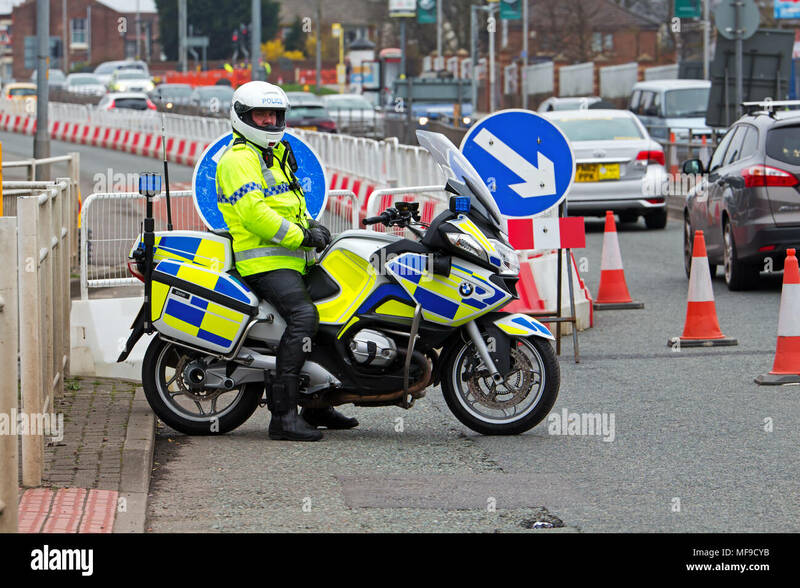 Police officer at the scene of a road traffic accident. 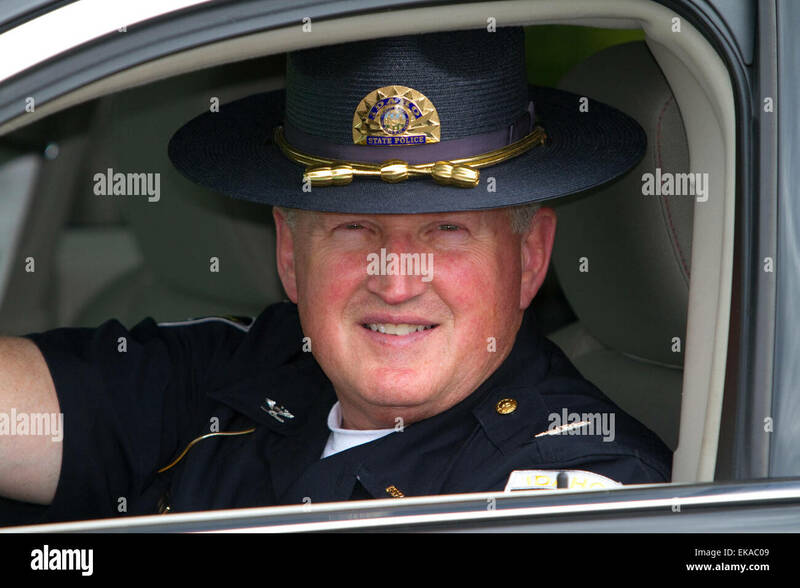 Idaho state police officer, Colonel Ralph Powell in Boise, Idaho, USA.